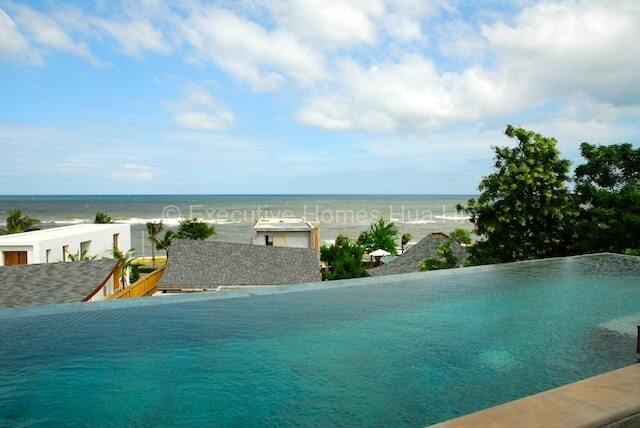 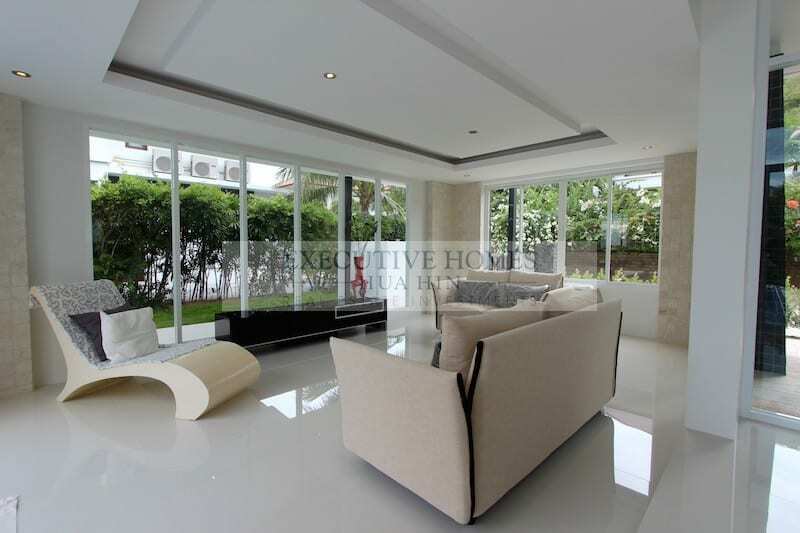 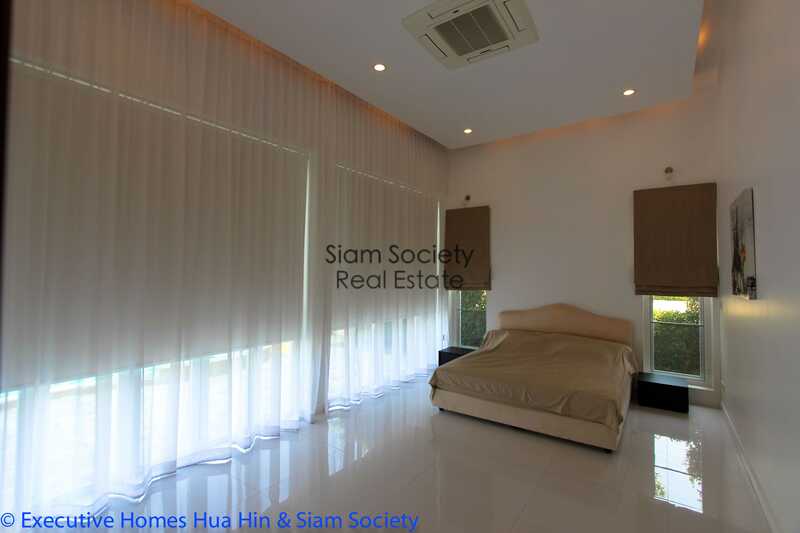 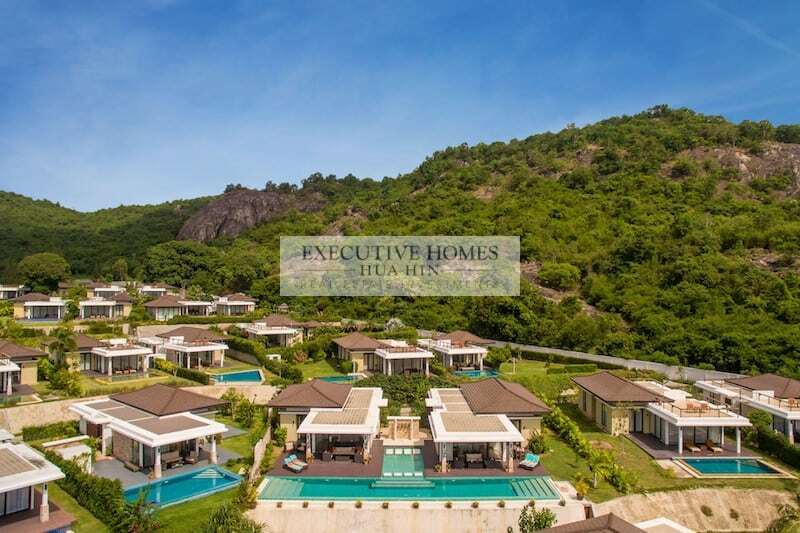 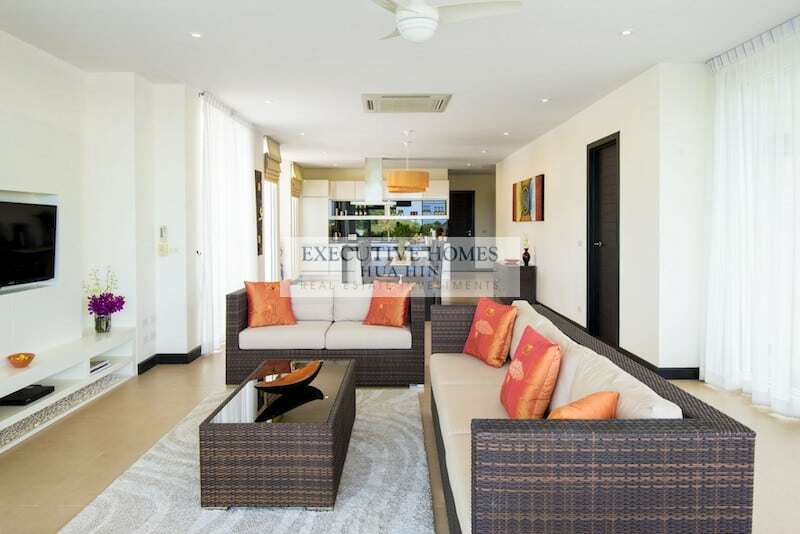 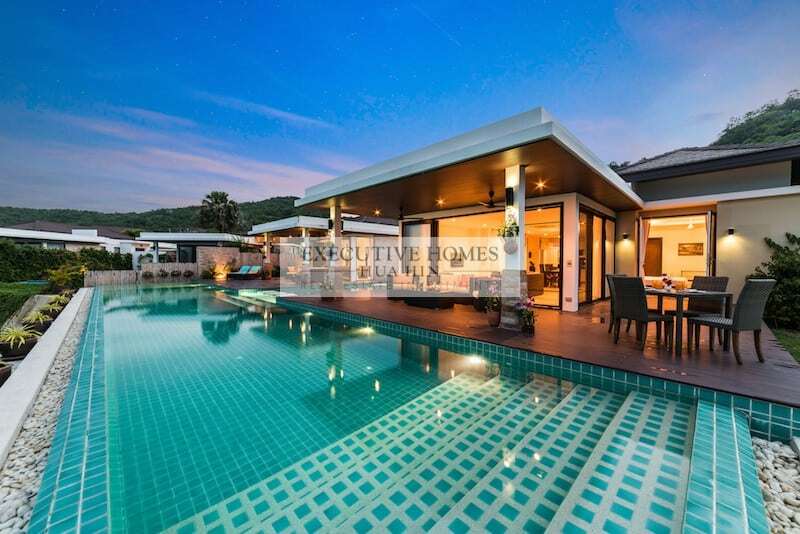 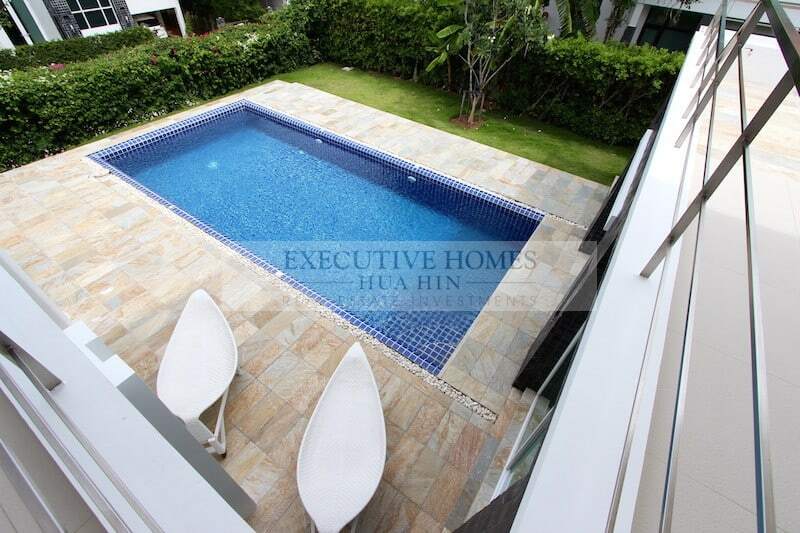 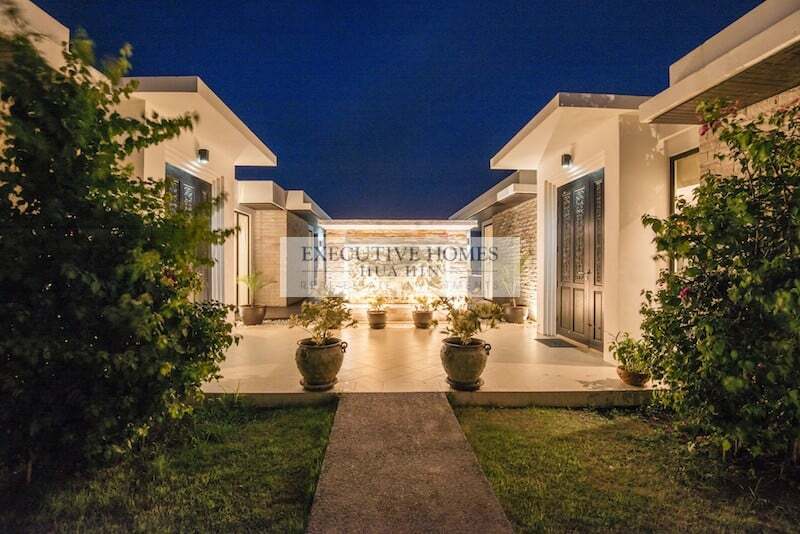 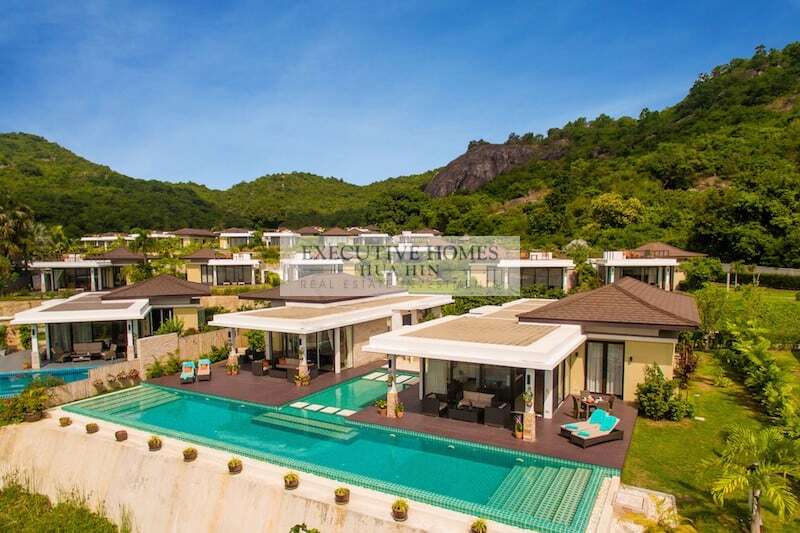 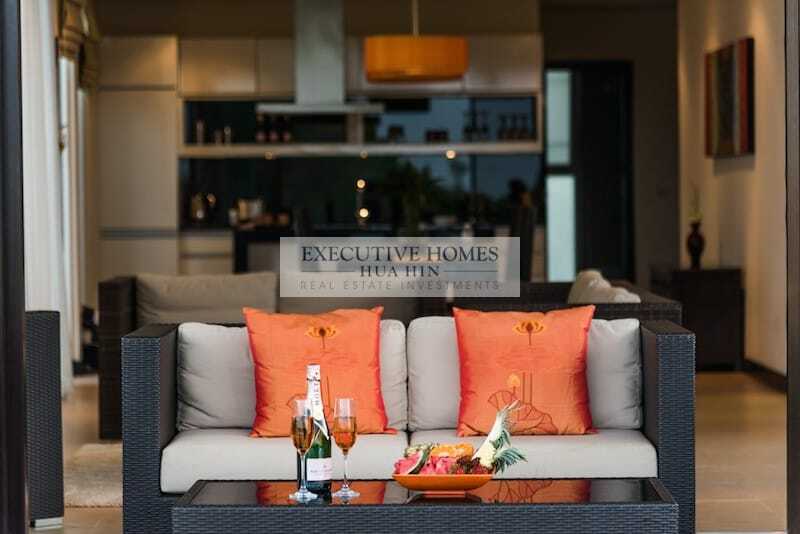 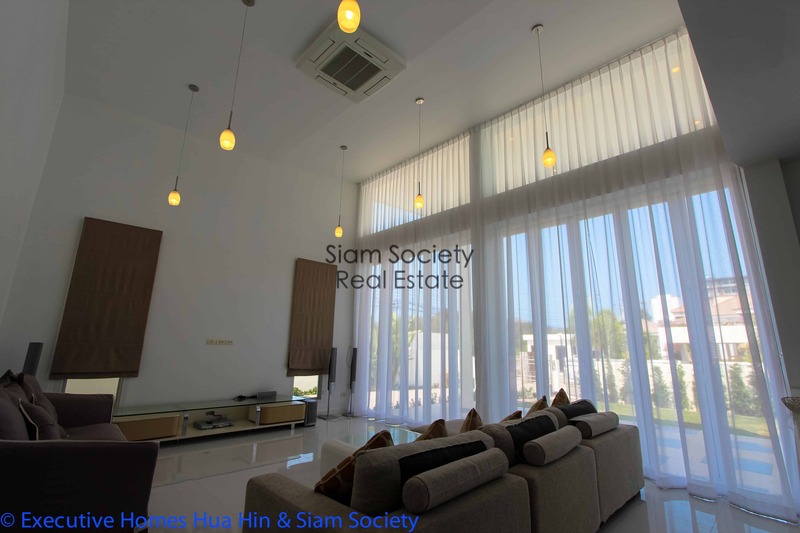 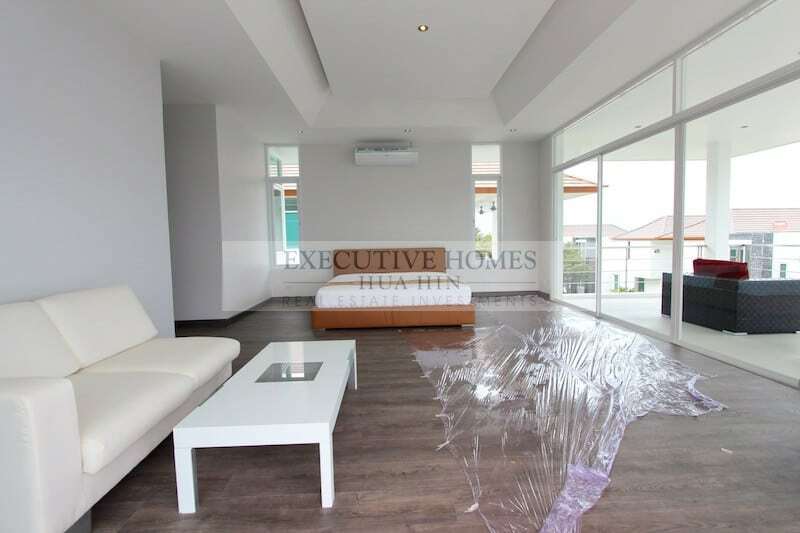 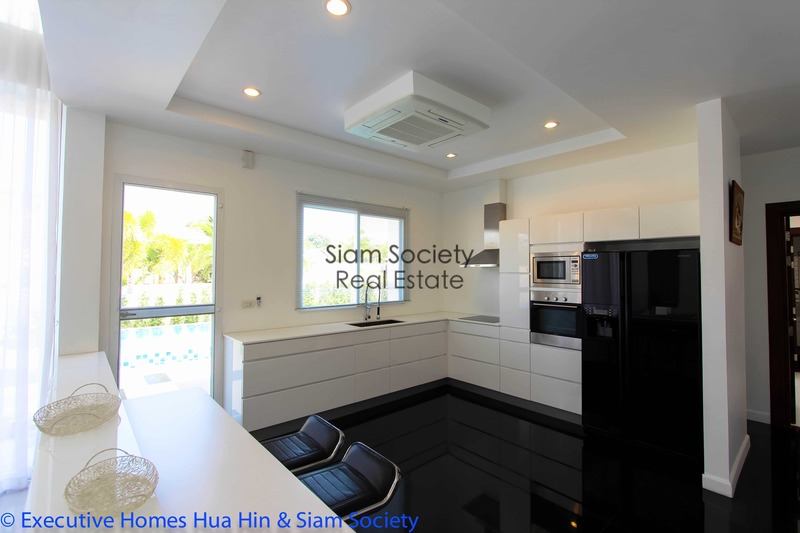 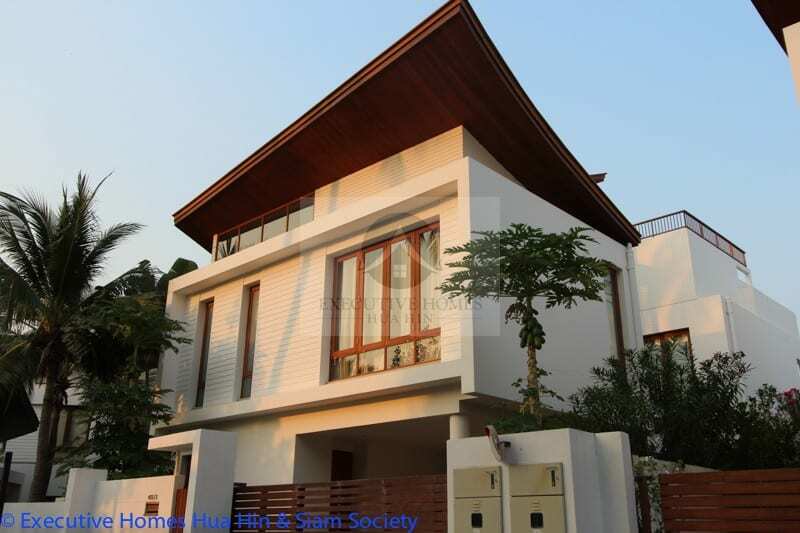 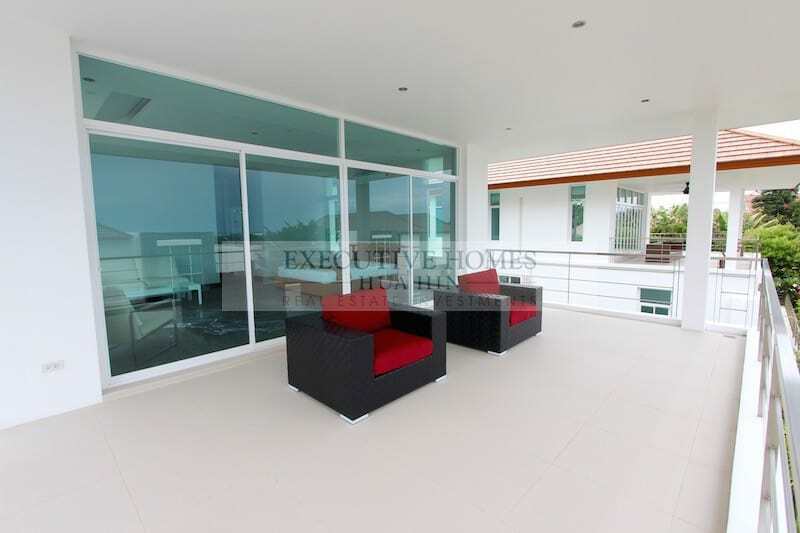 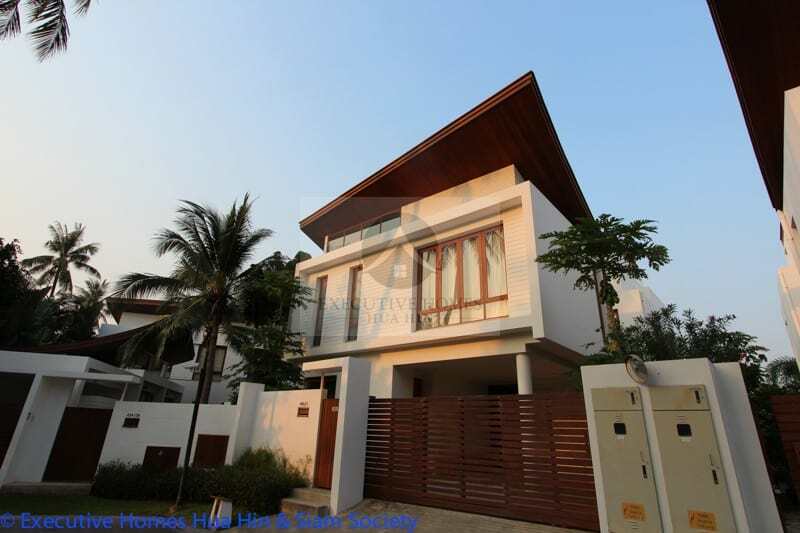 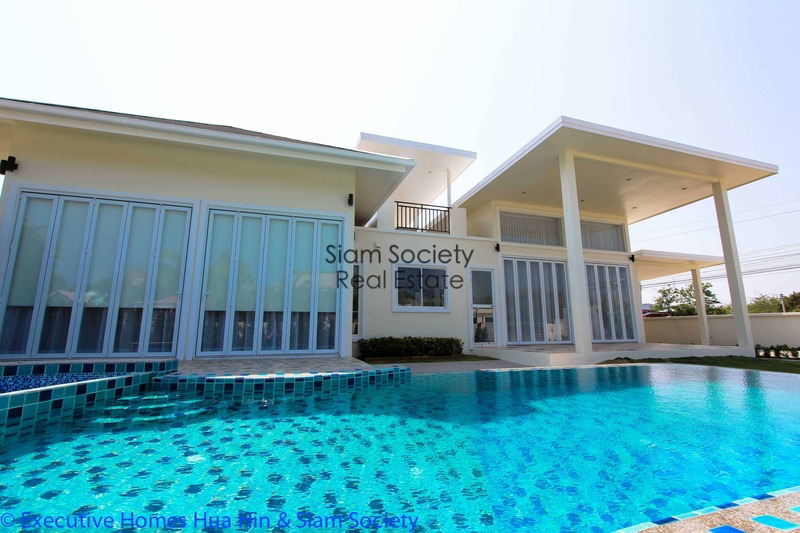 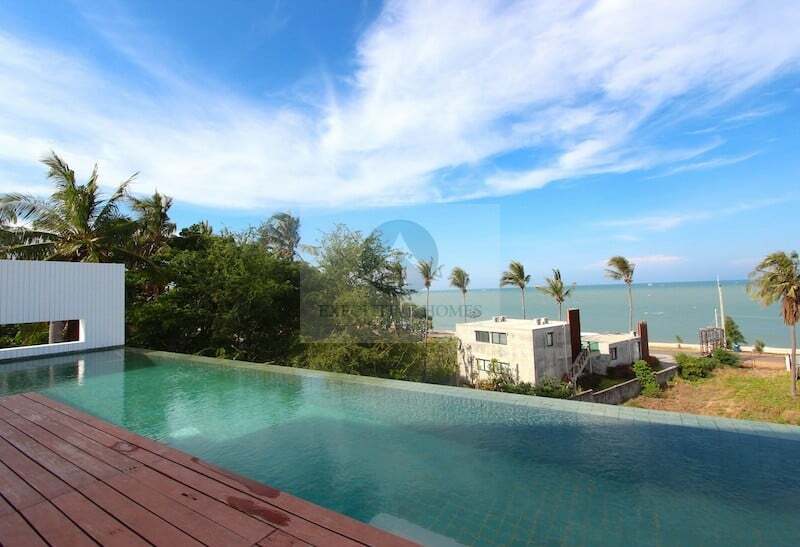 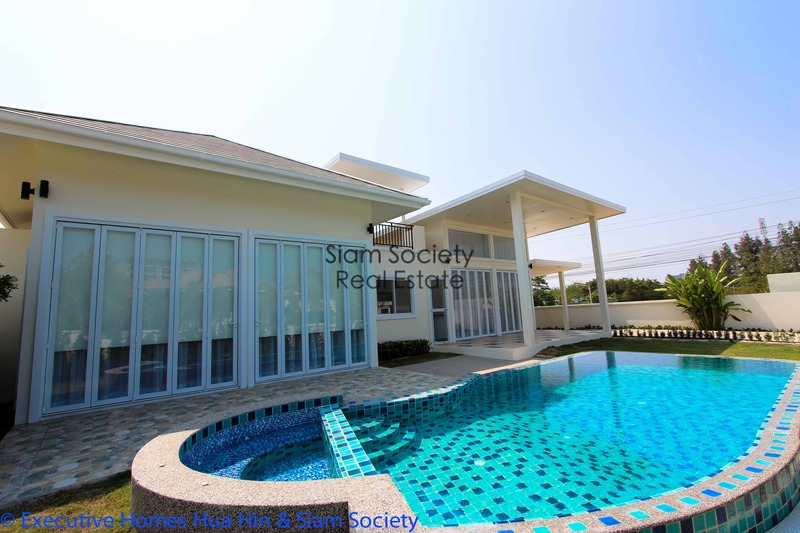 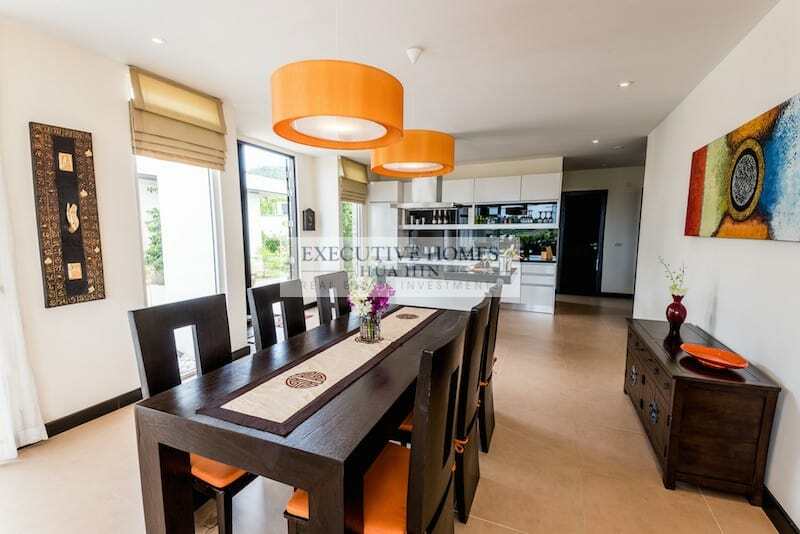 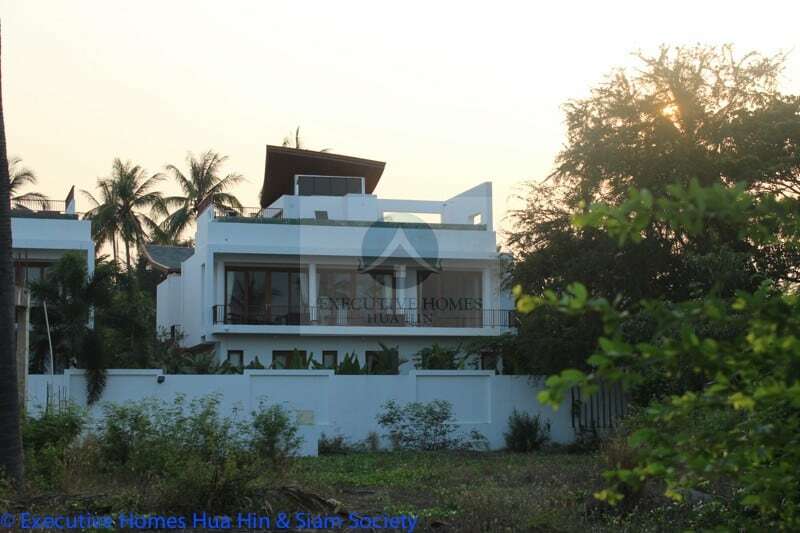 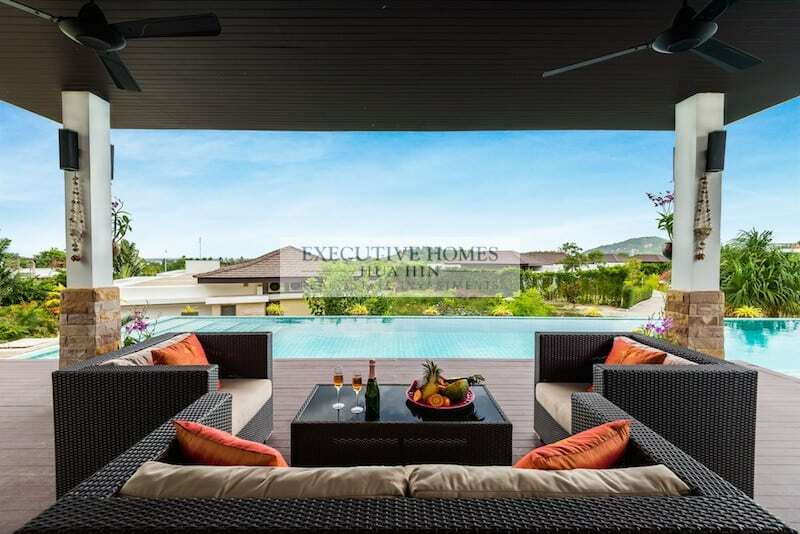 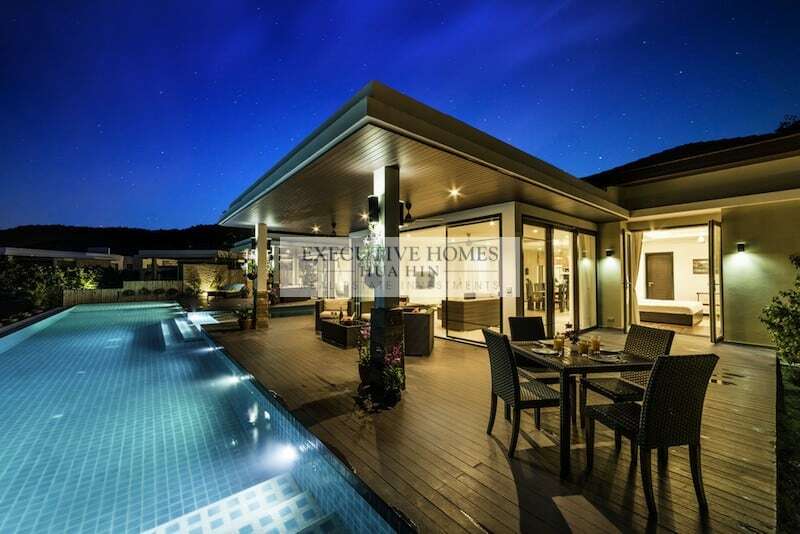 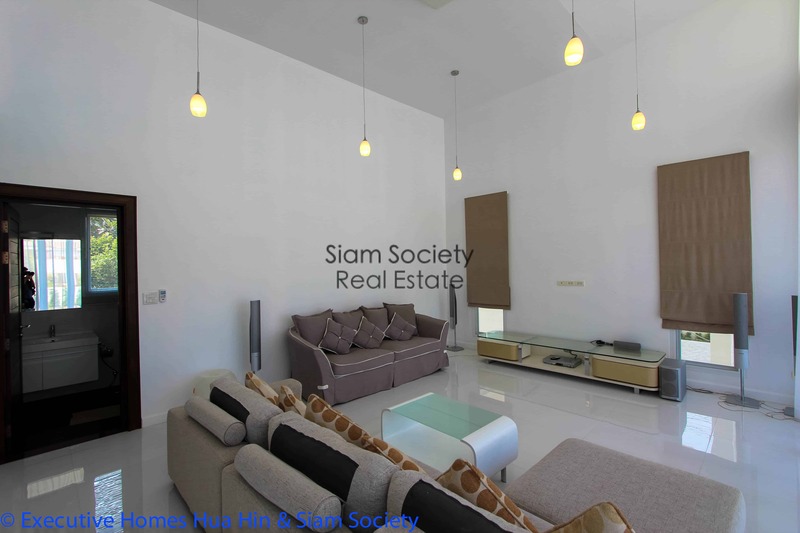 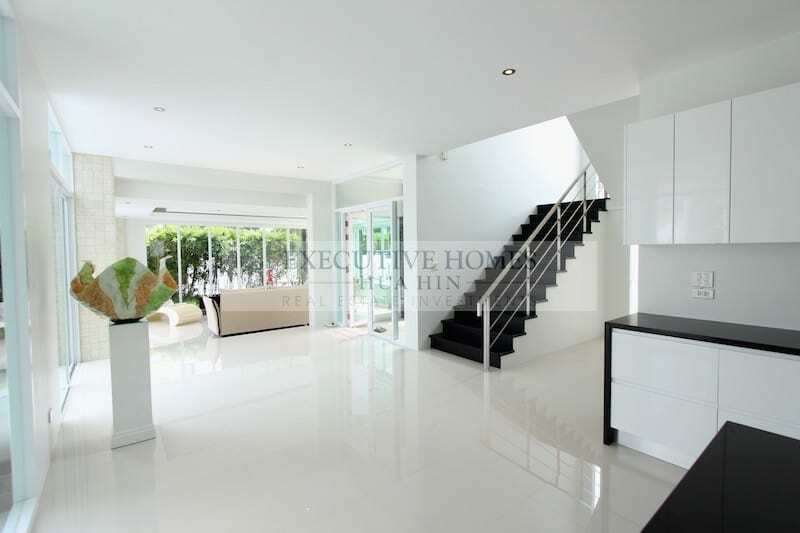 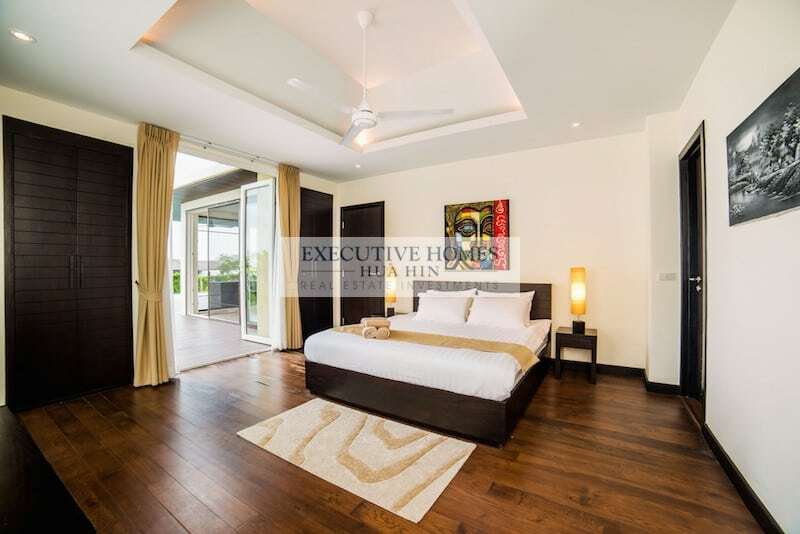 This is a 2 story luxury home for sale in South Hua Hin with sea views, located within a top-end boutique development. 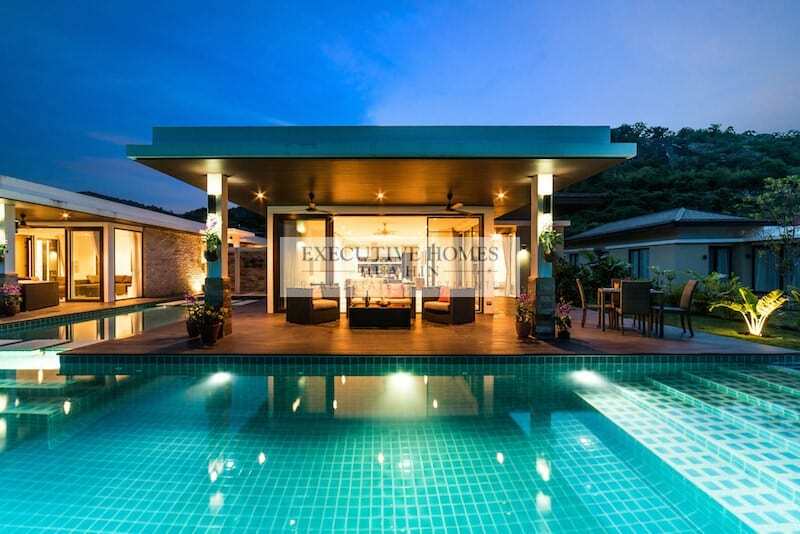 This luxury private. 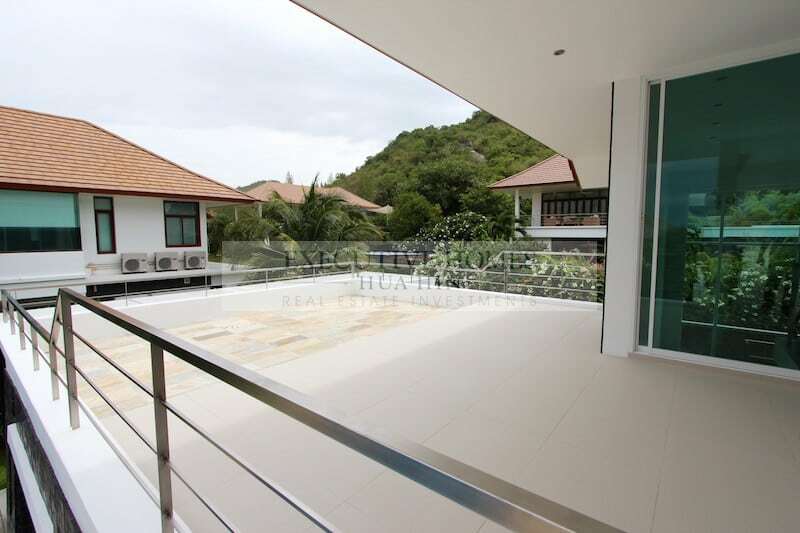 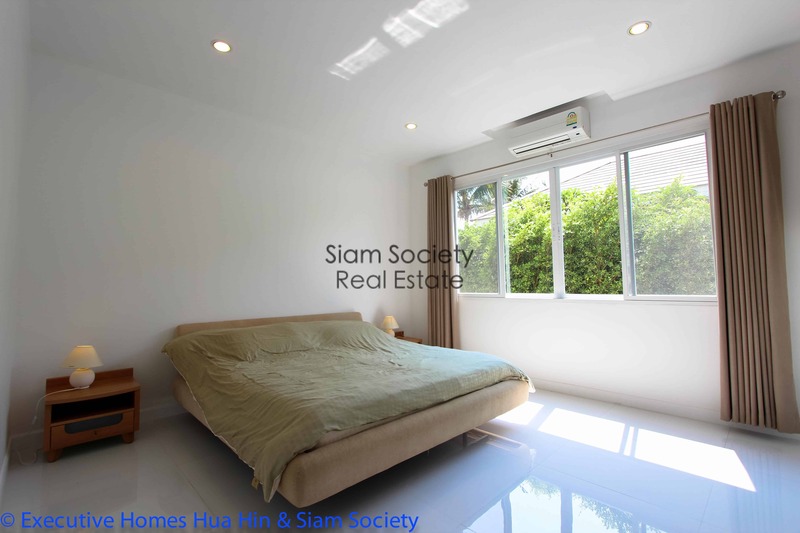 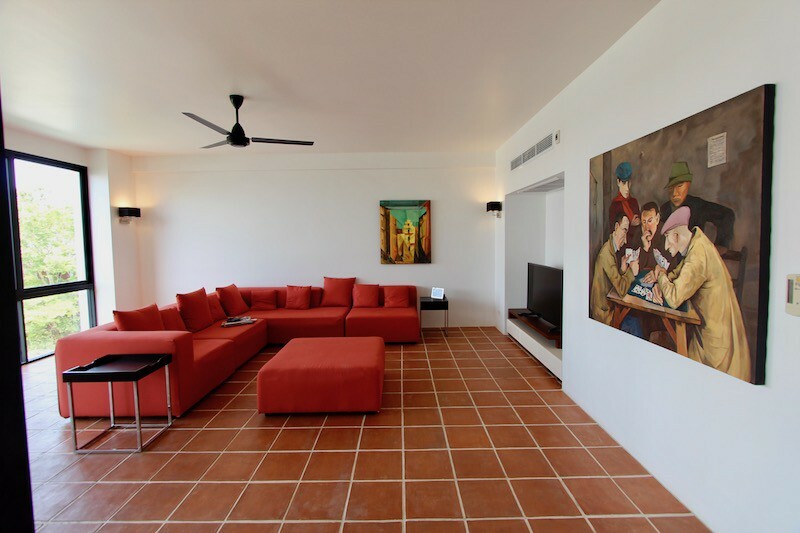 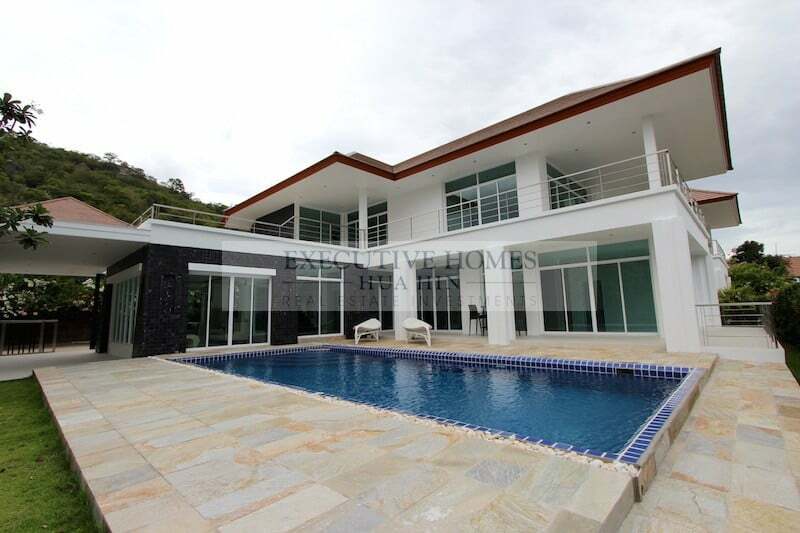 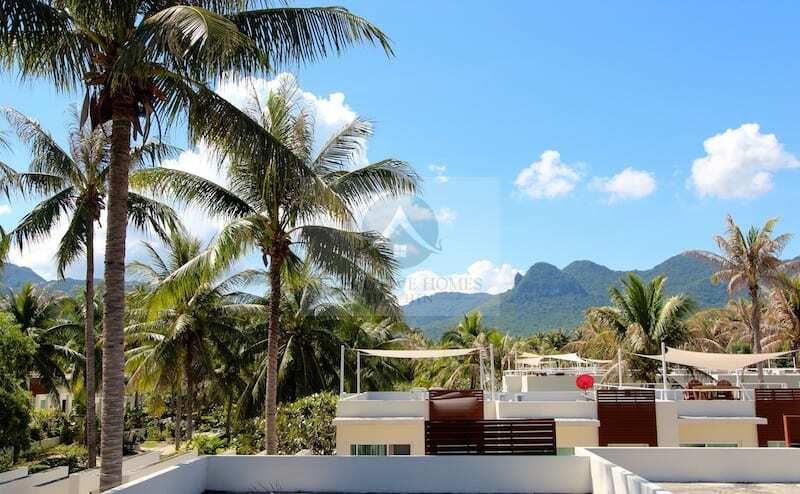 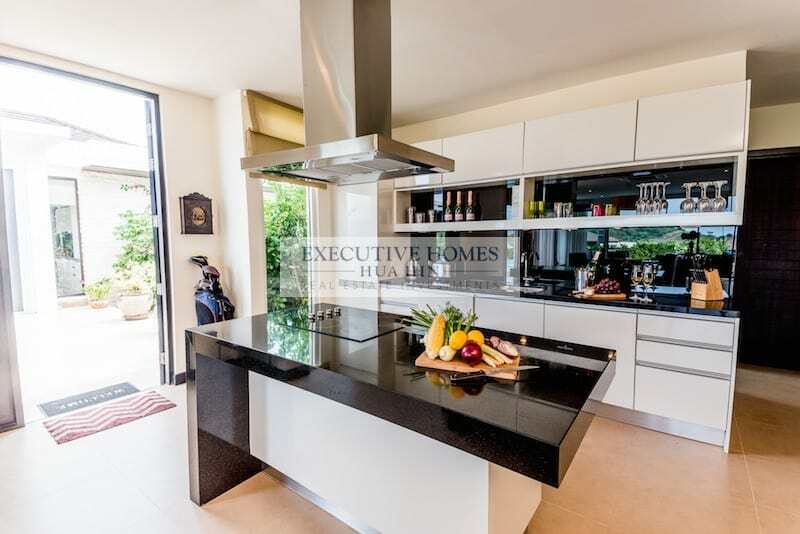 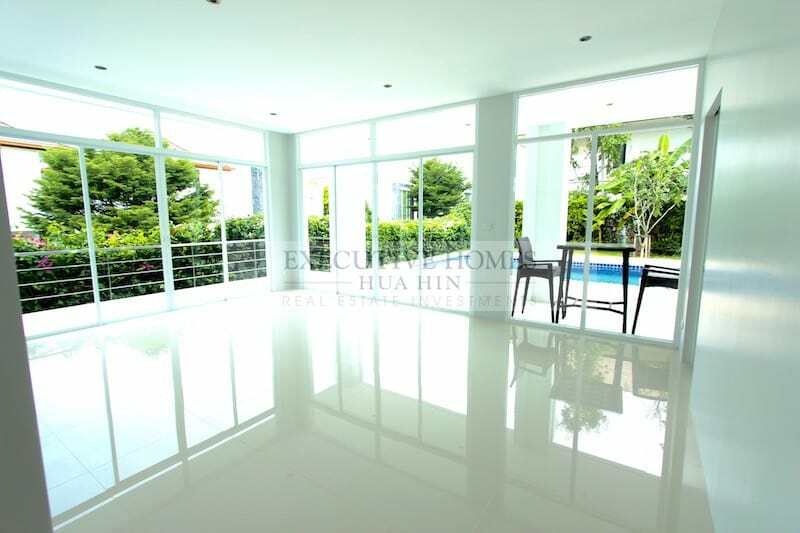 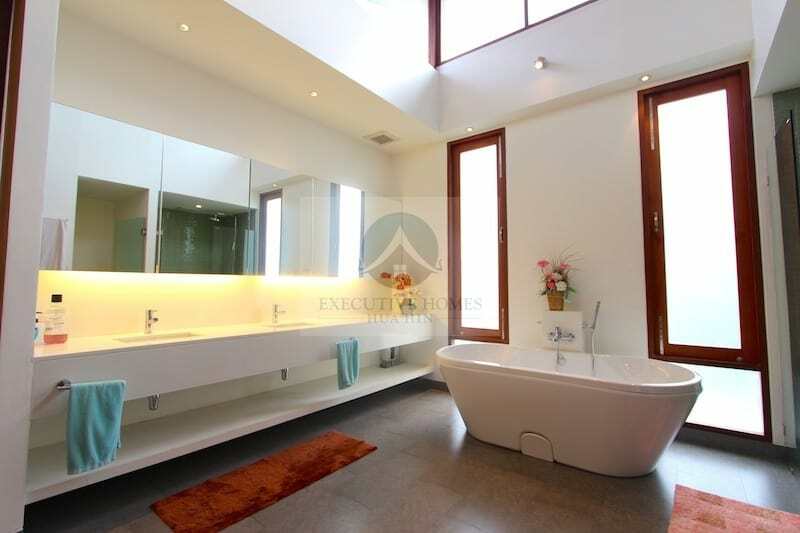 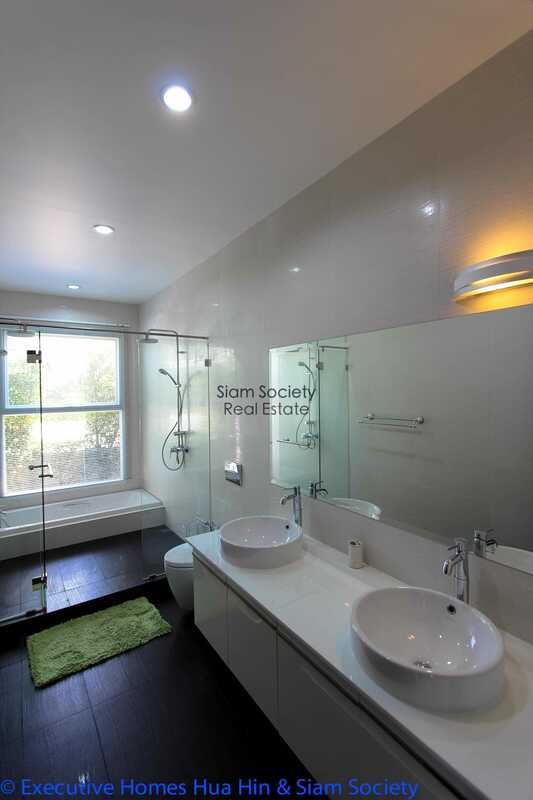 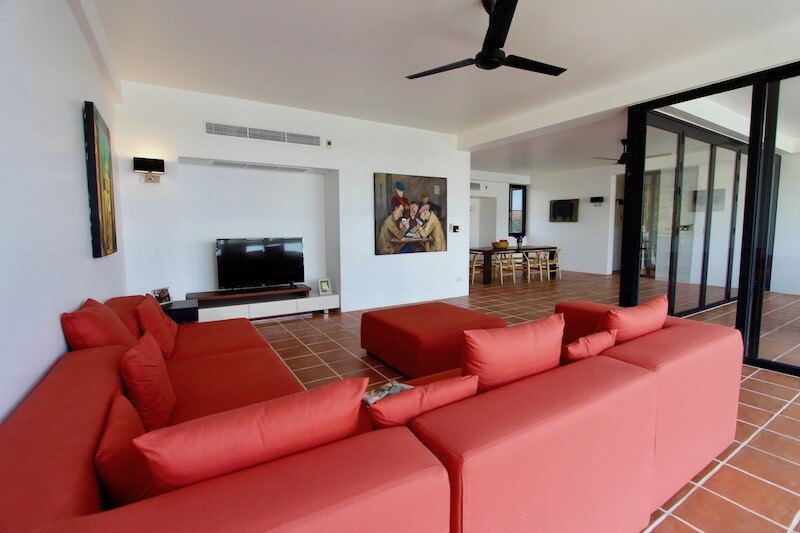 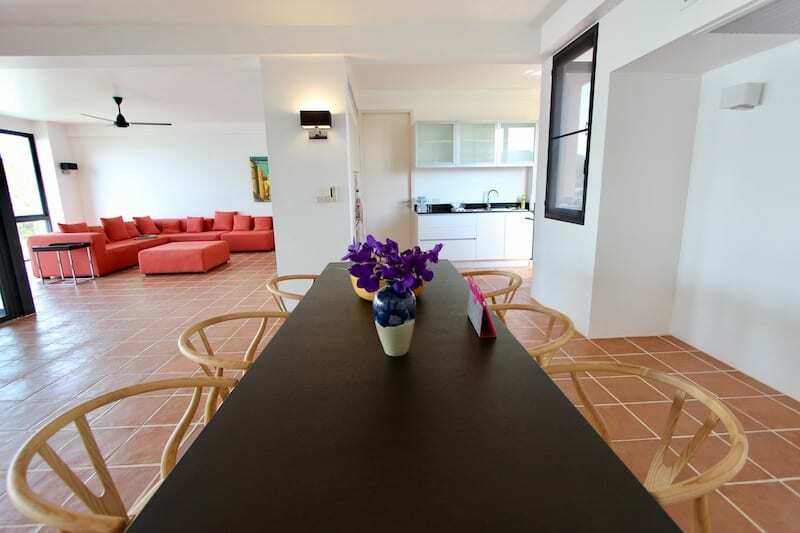 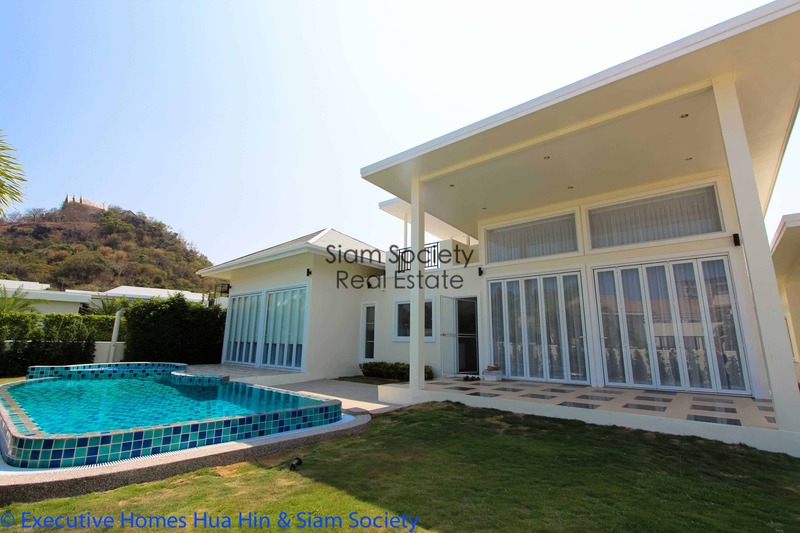 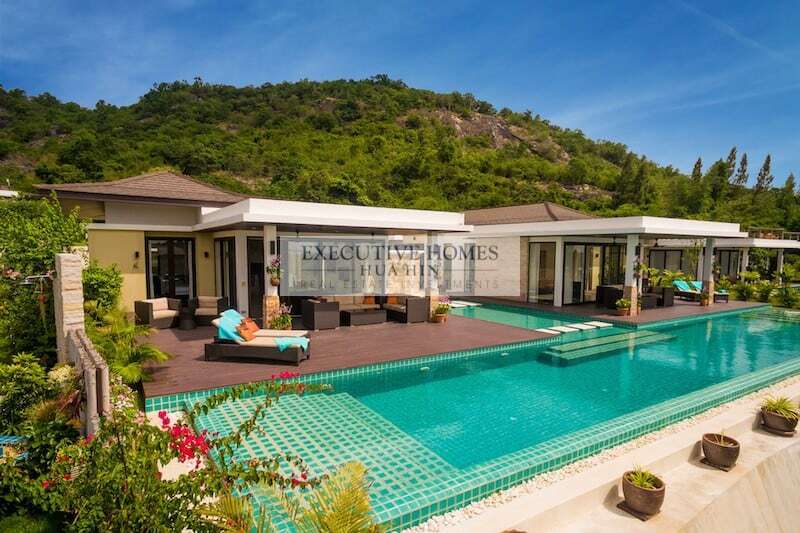 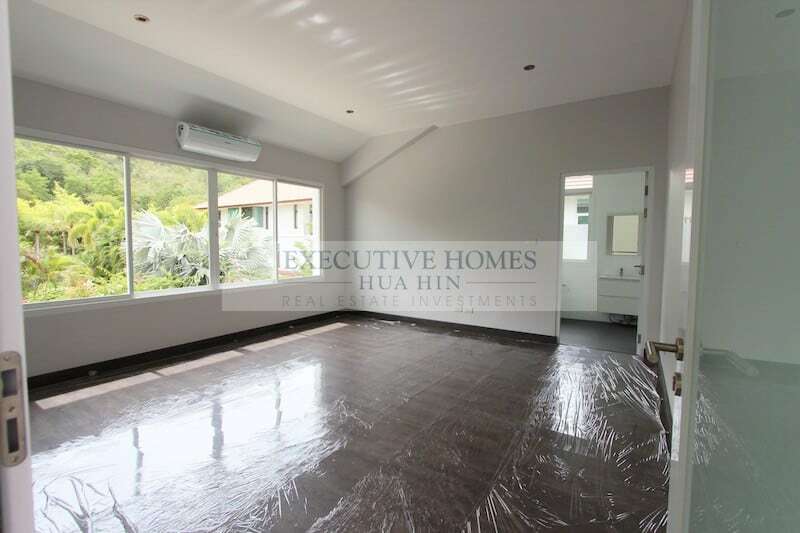 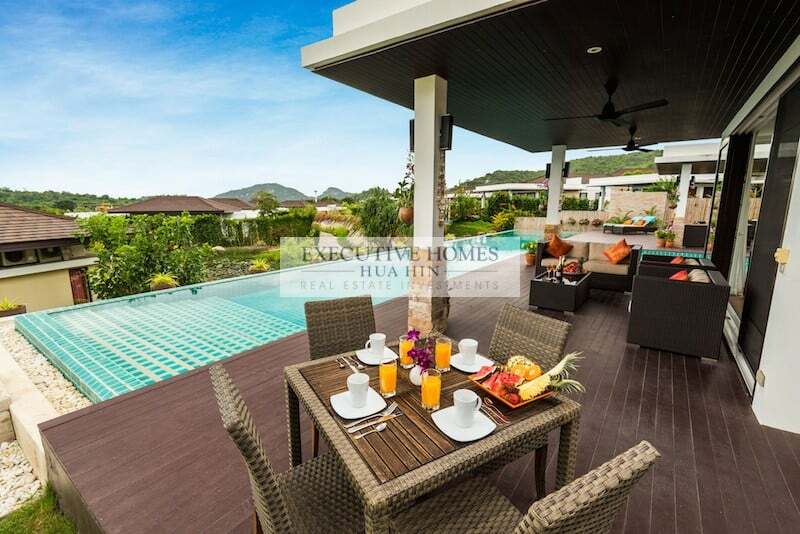 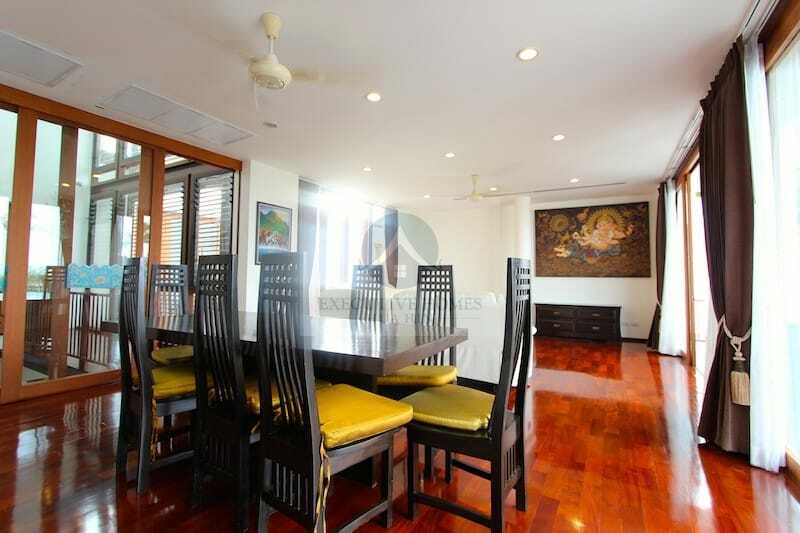 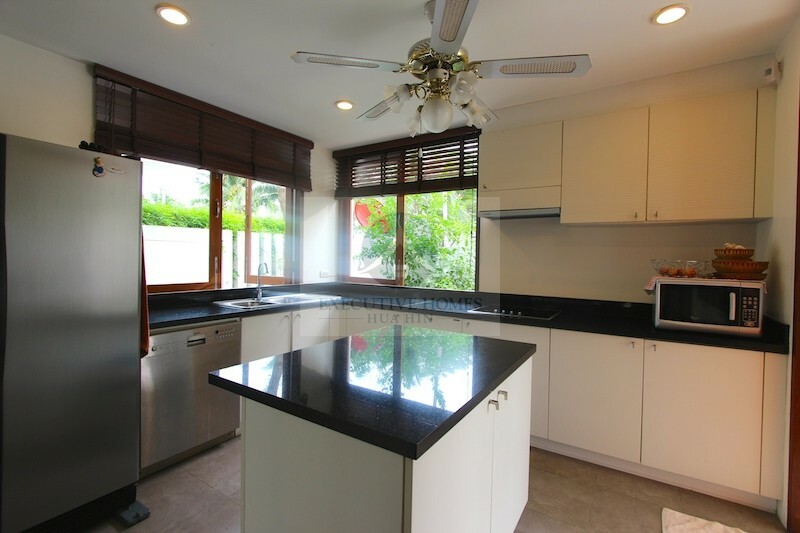 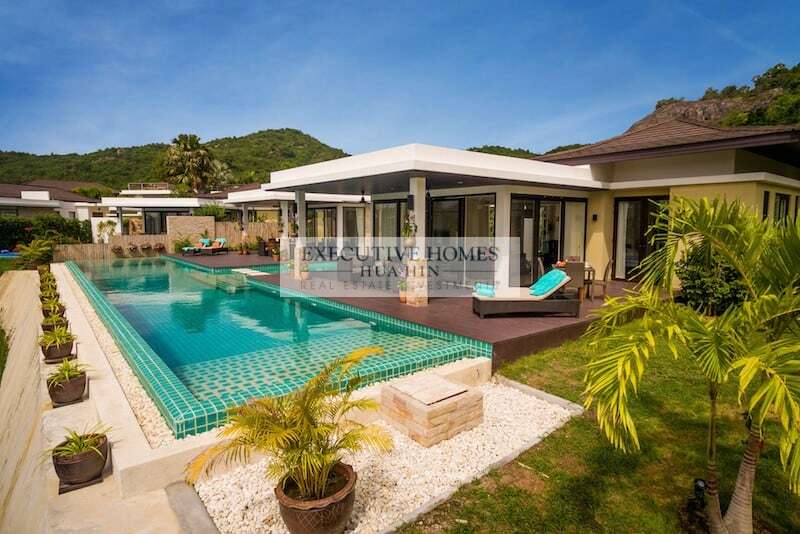 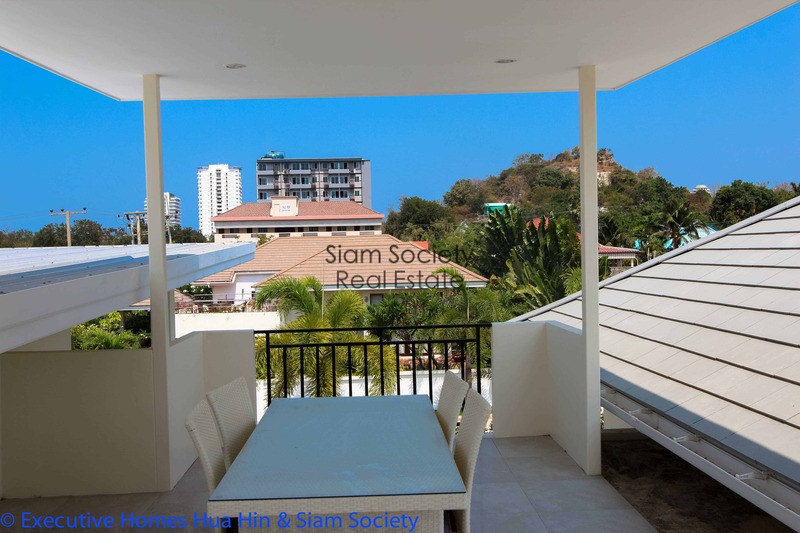 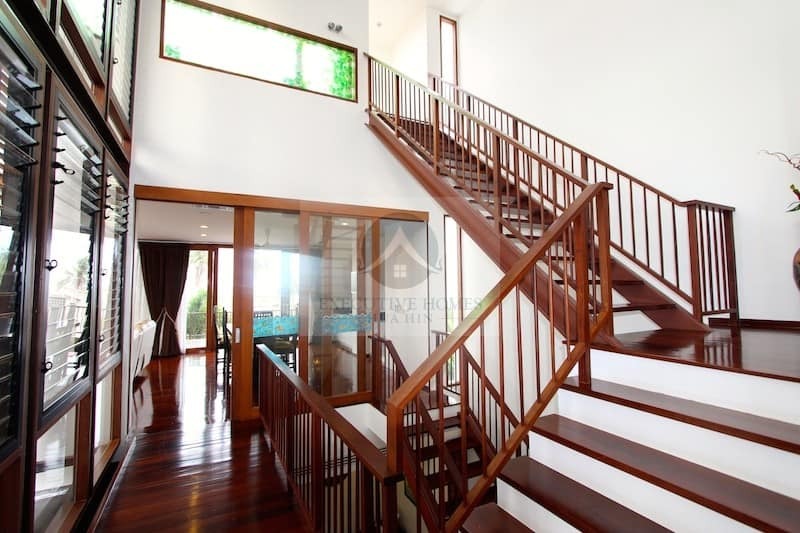 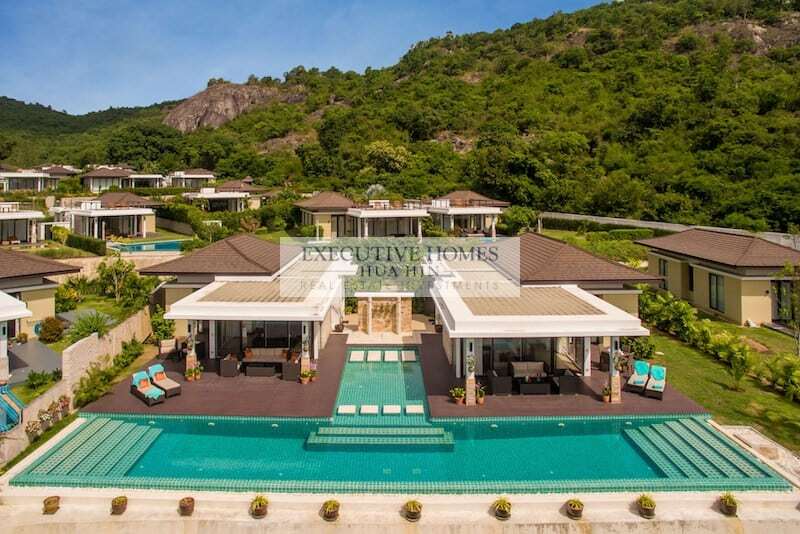 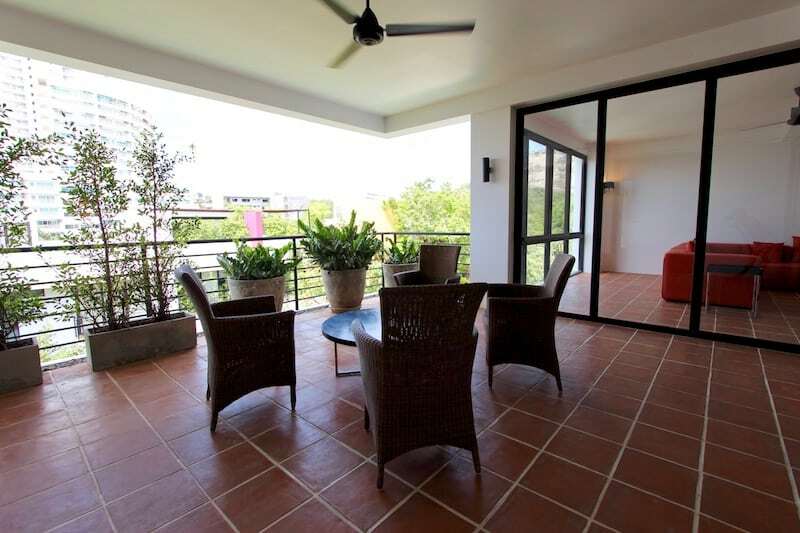 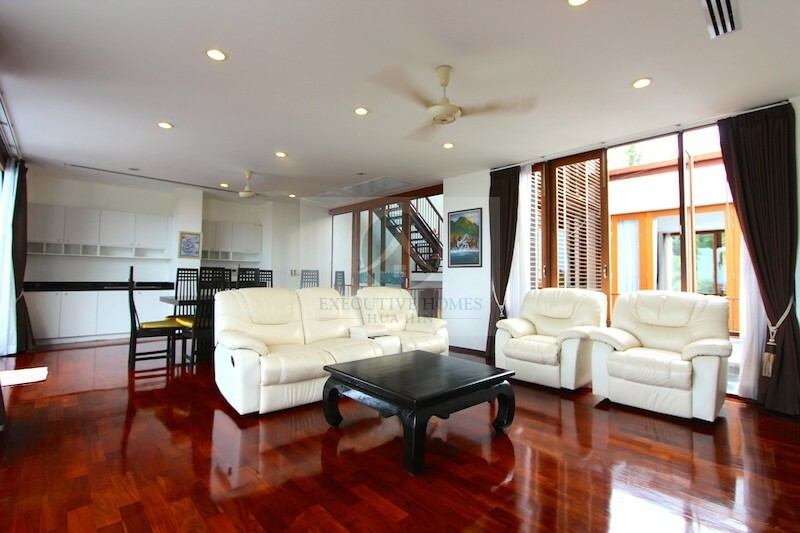 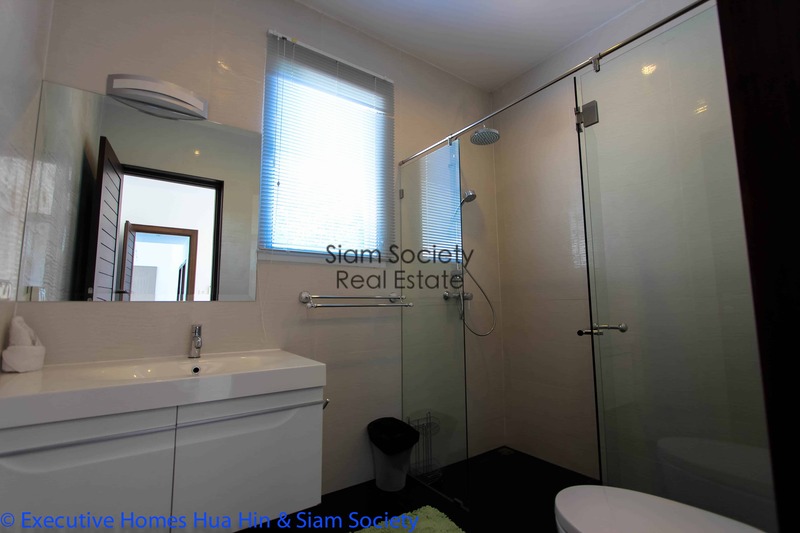 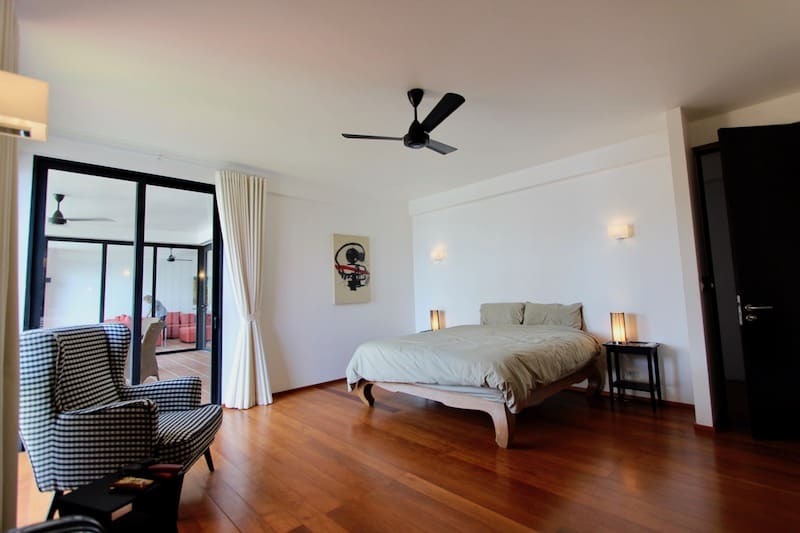 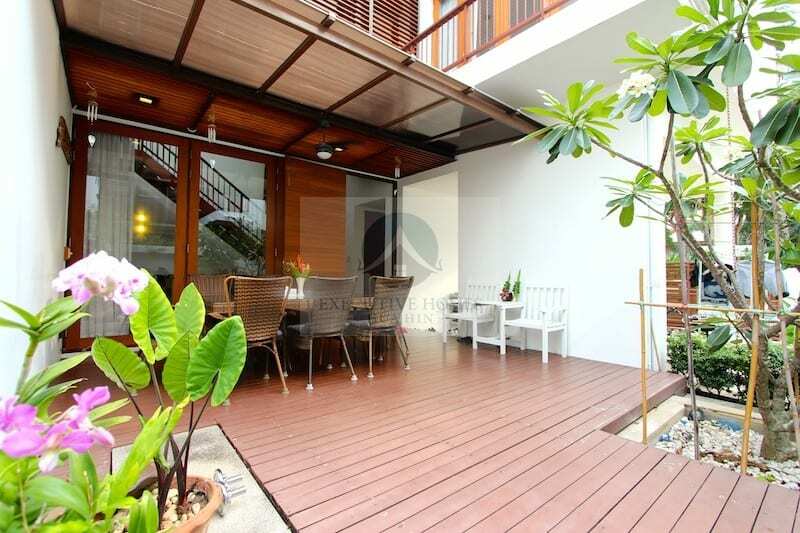 THIS IS A GORGEOUS 5 BEDROOM HUA HIN HOME FOR SALE WITH SEA & MOUNTAIN VIEWS IN KAO TAO This is a unique and special. 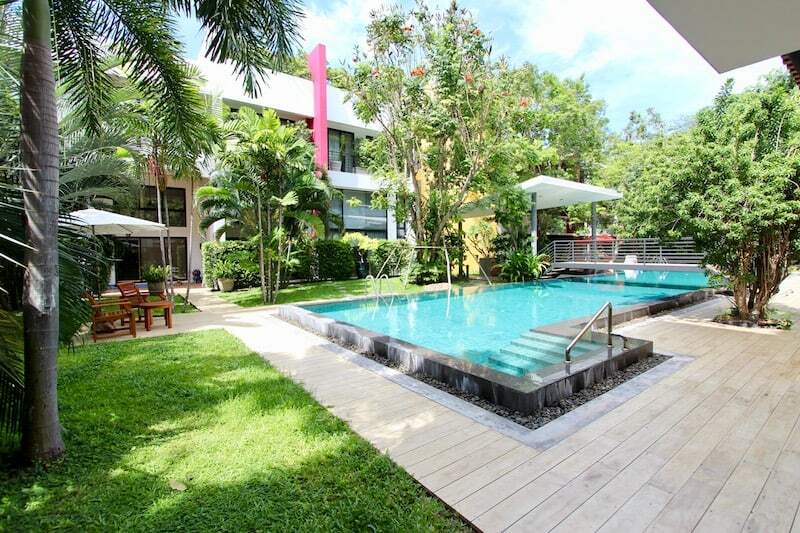 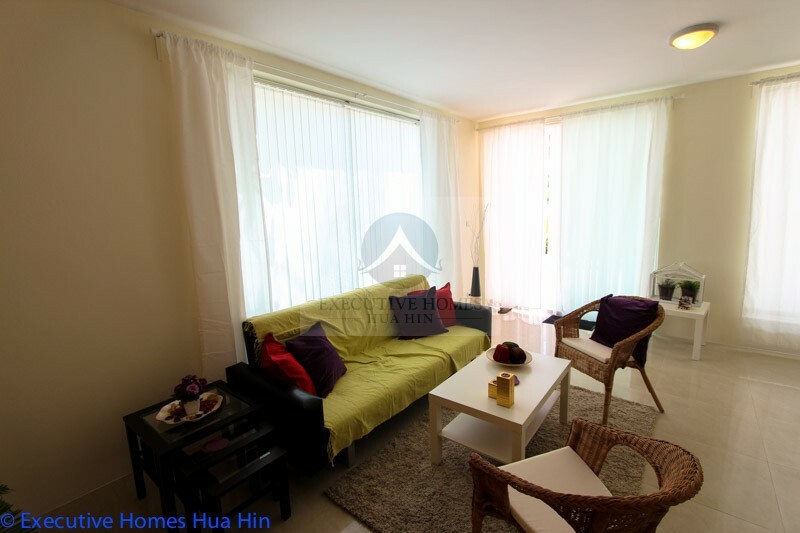 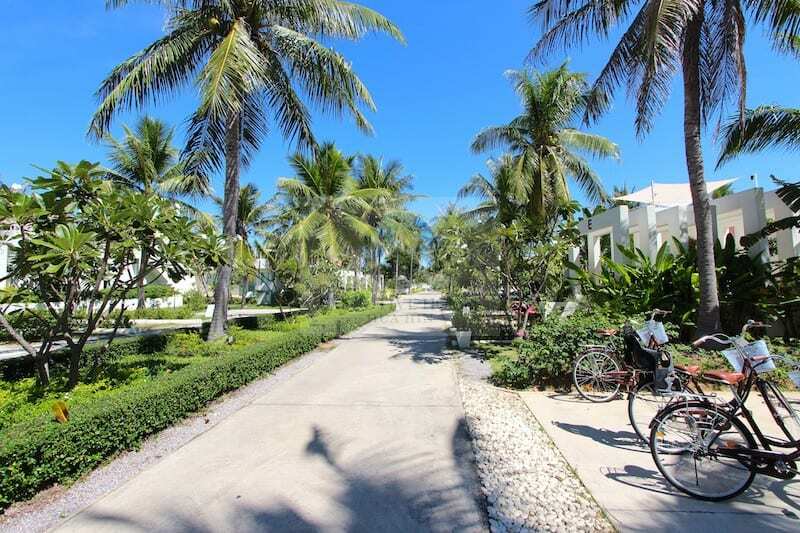 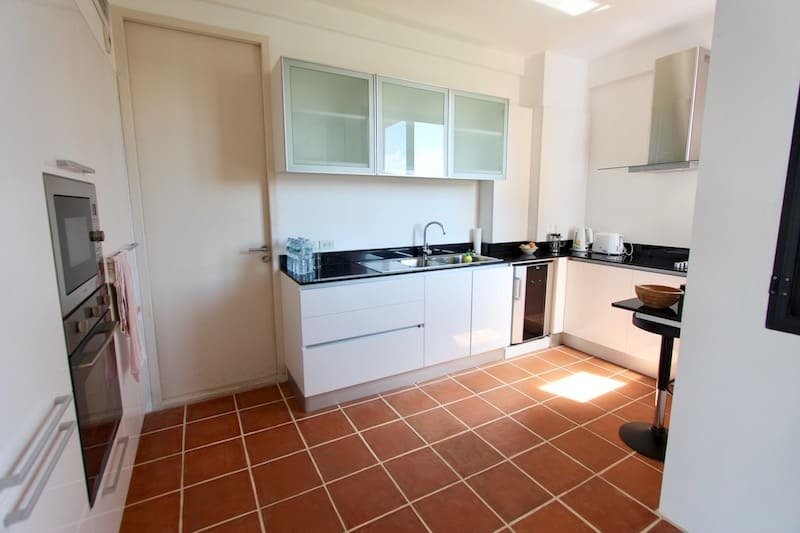 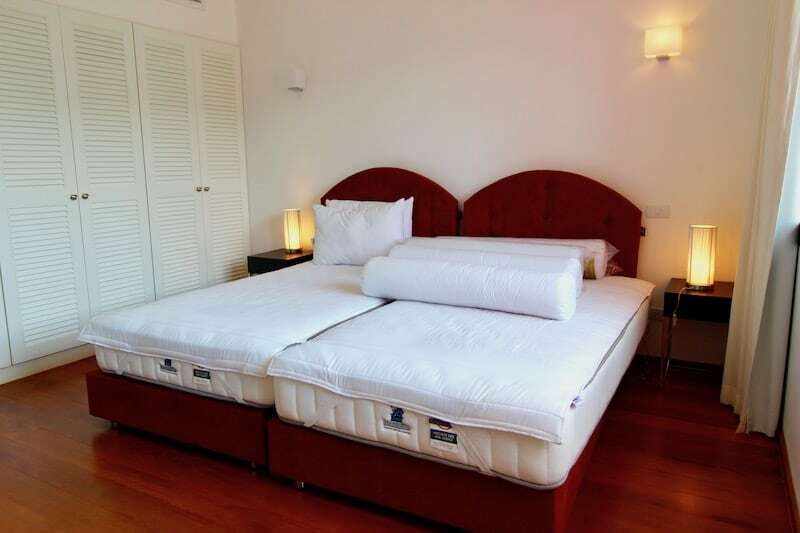 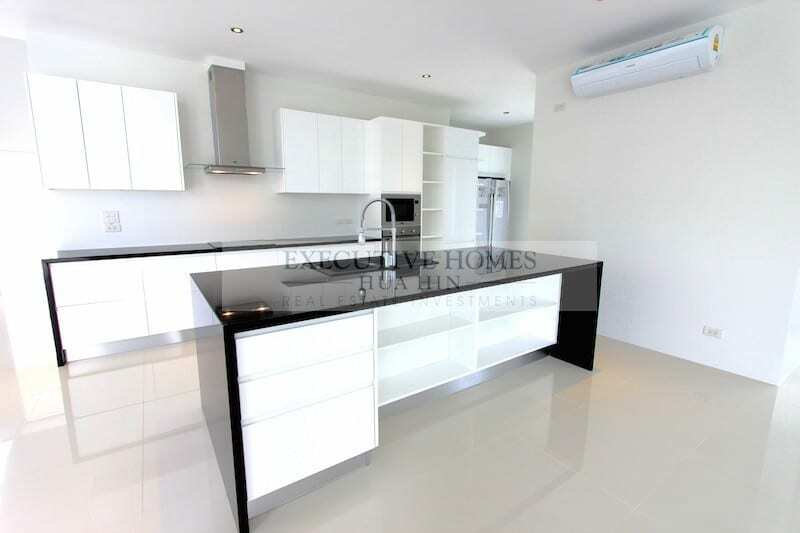 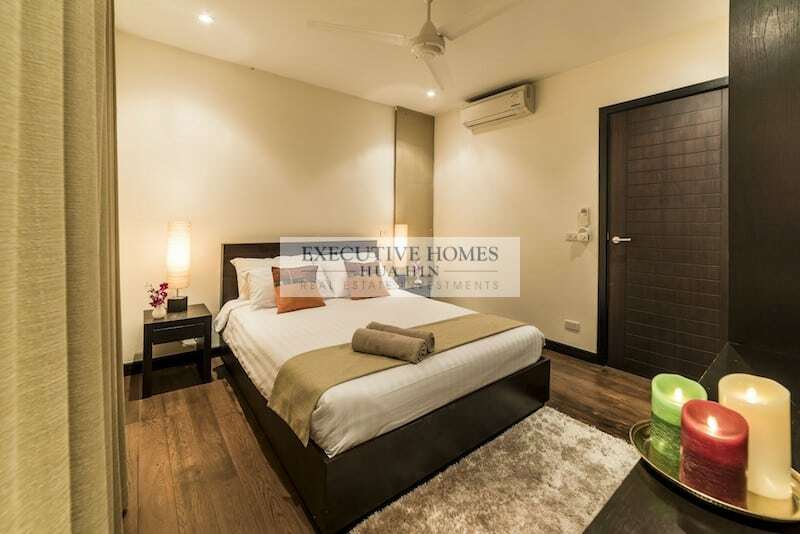 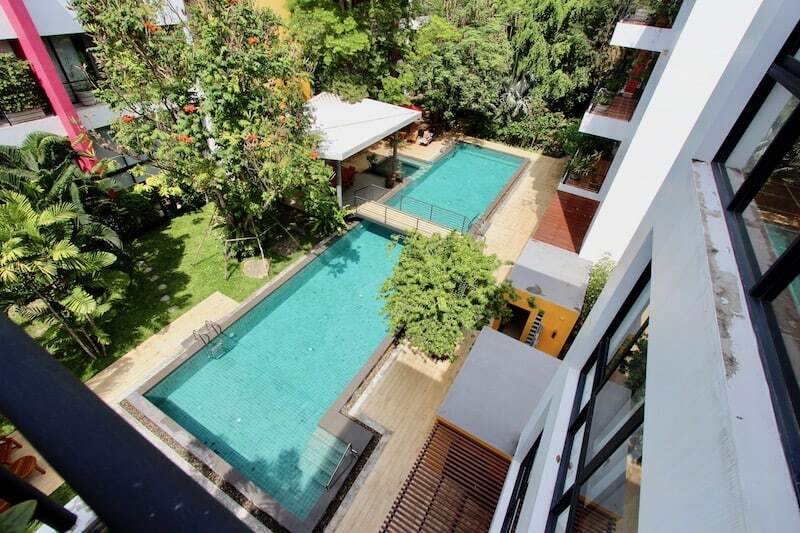 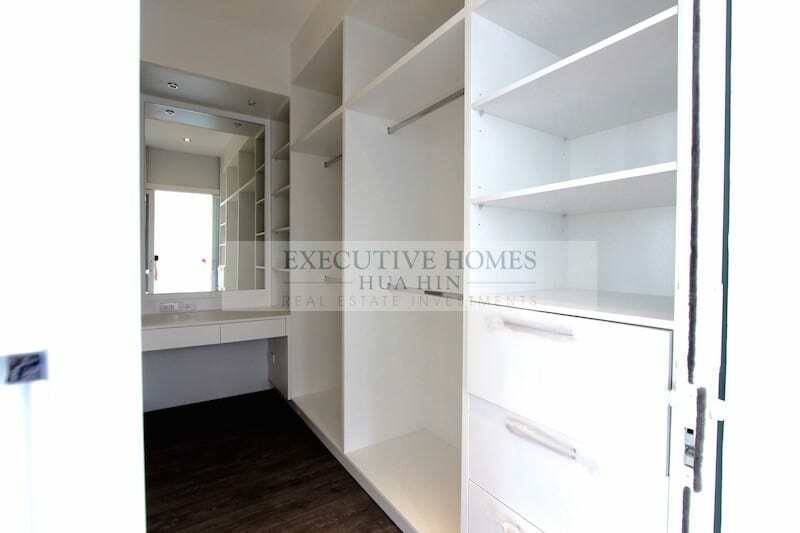 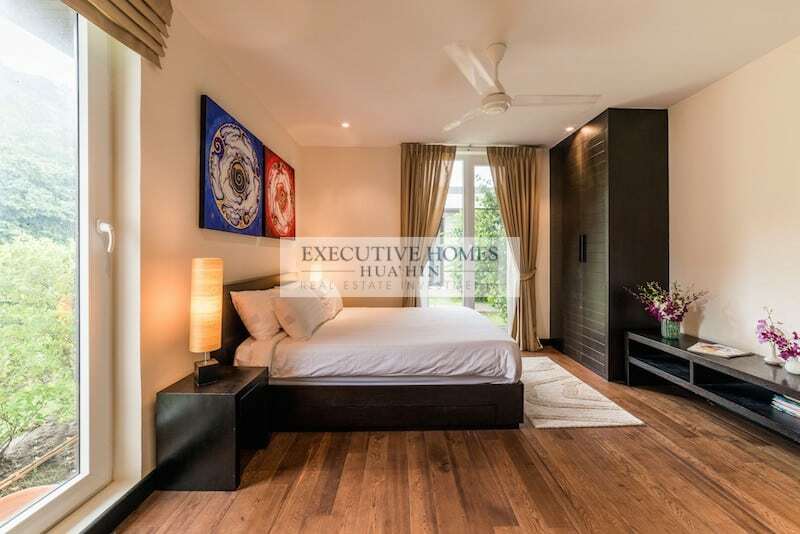 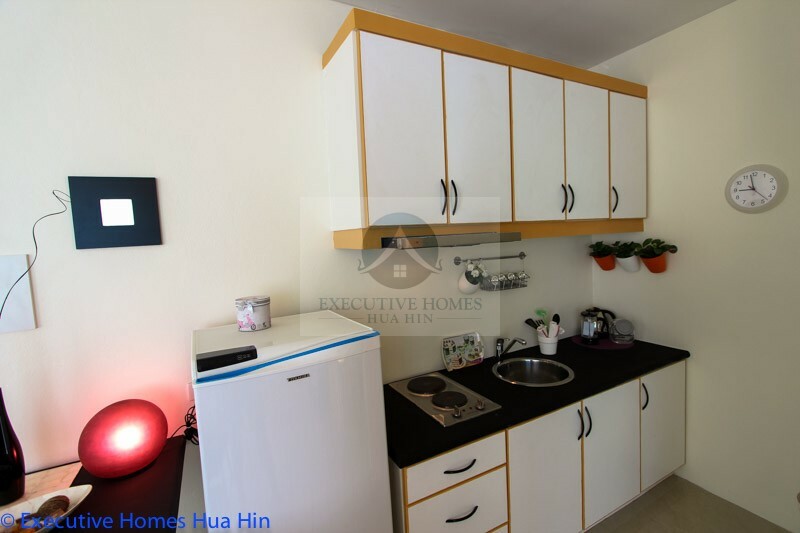 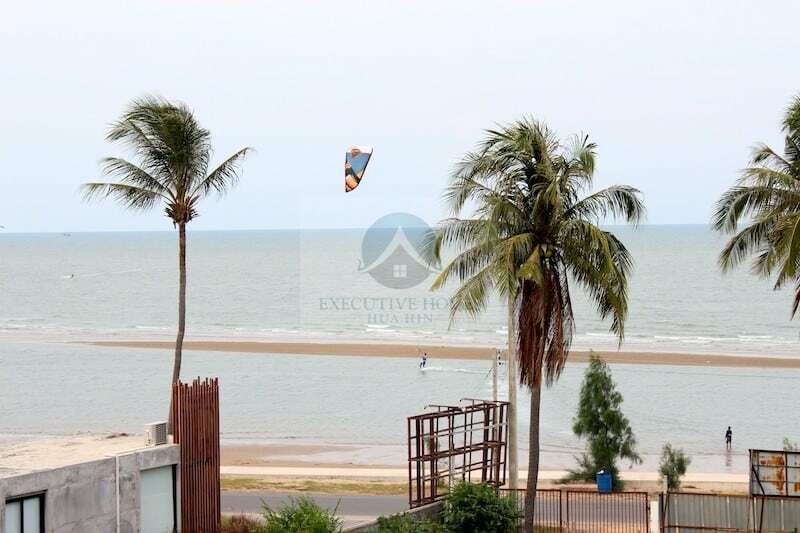 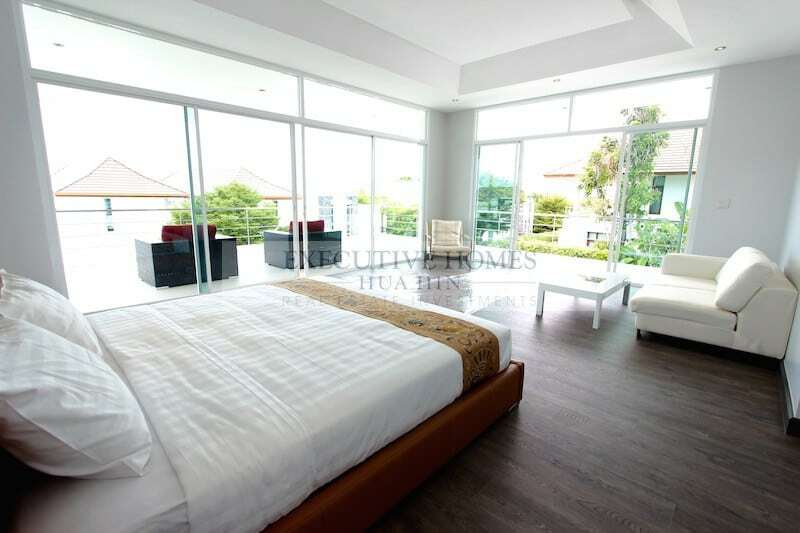 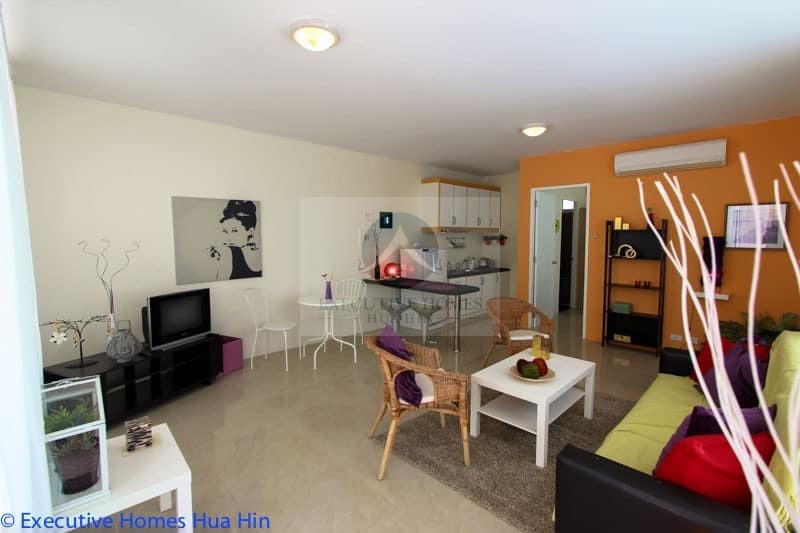 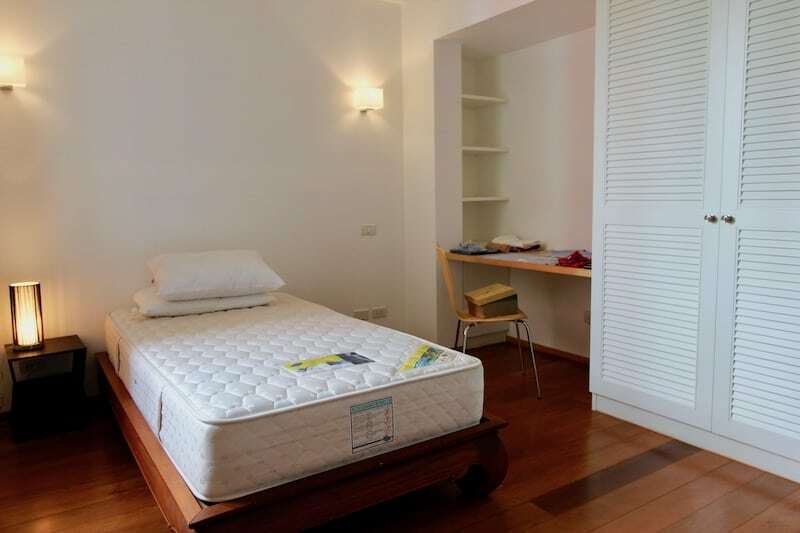 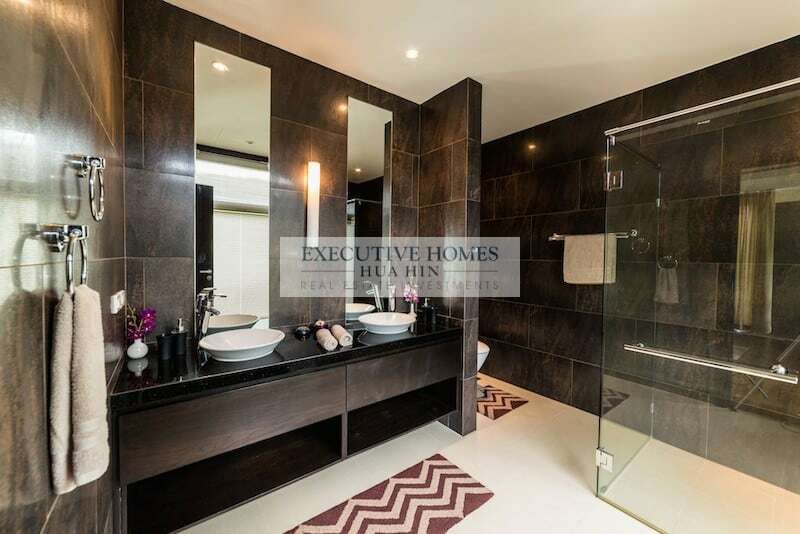 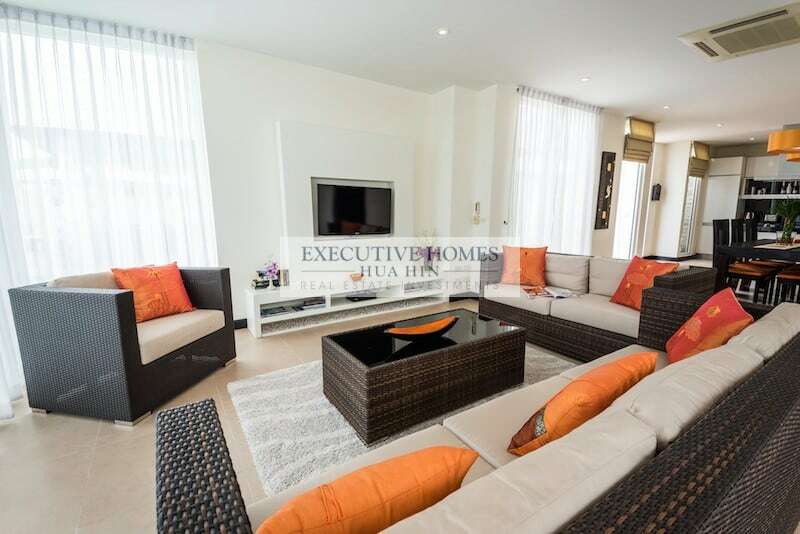 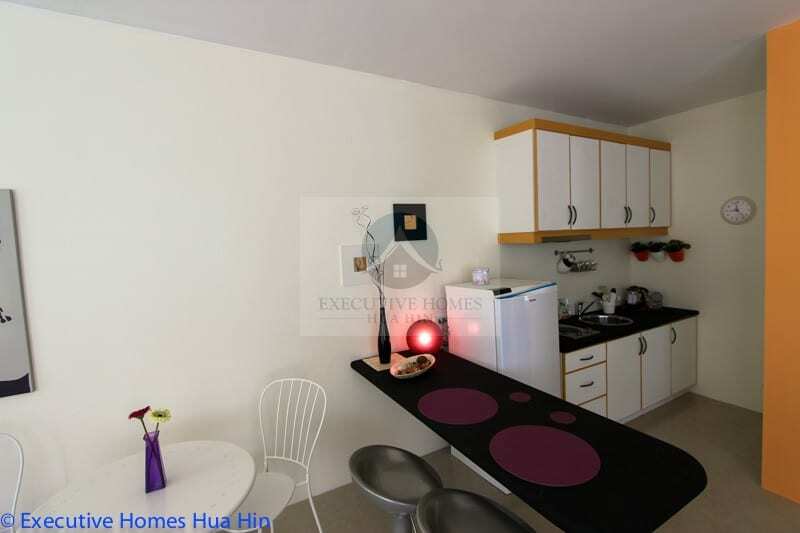 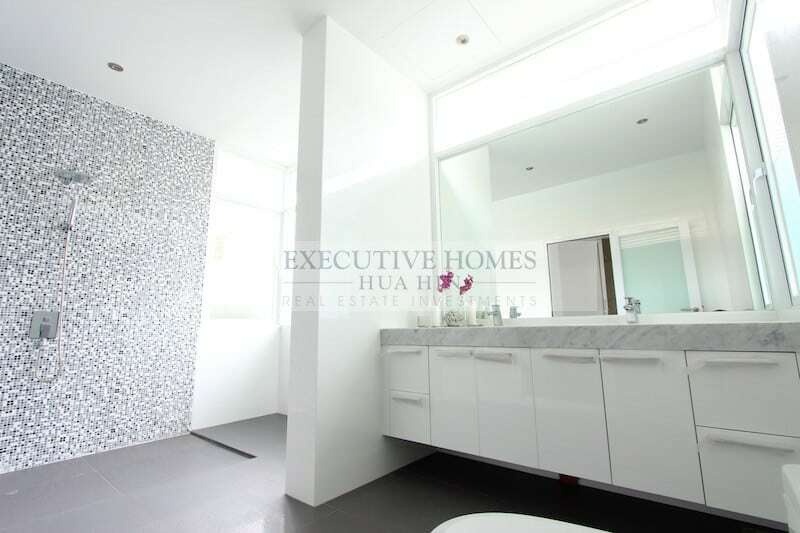 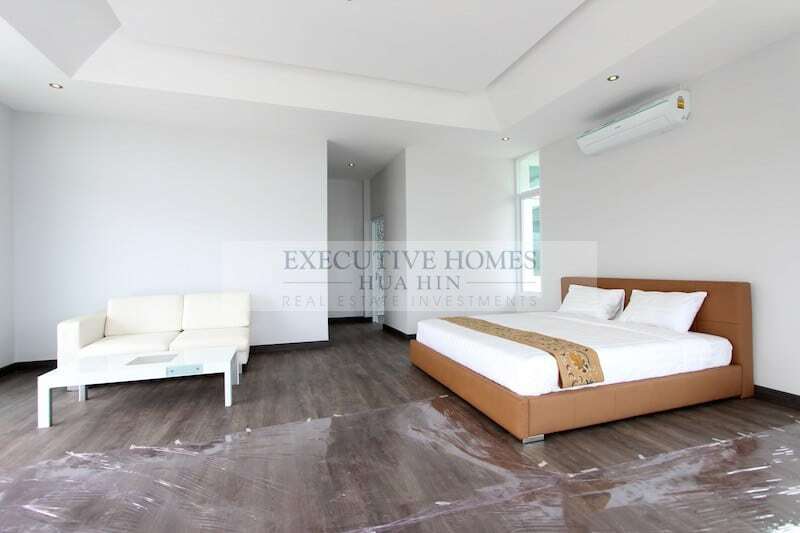 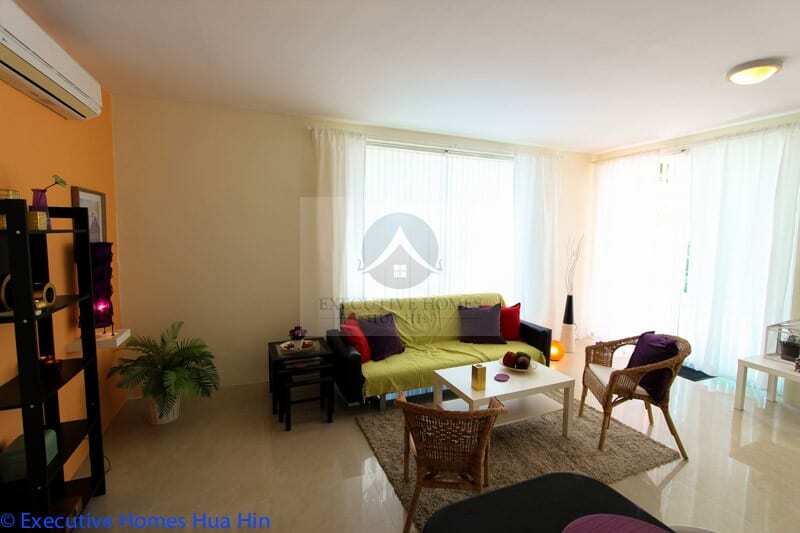 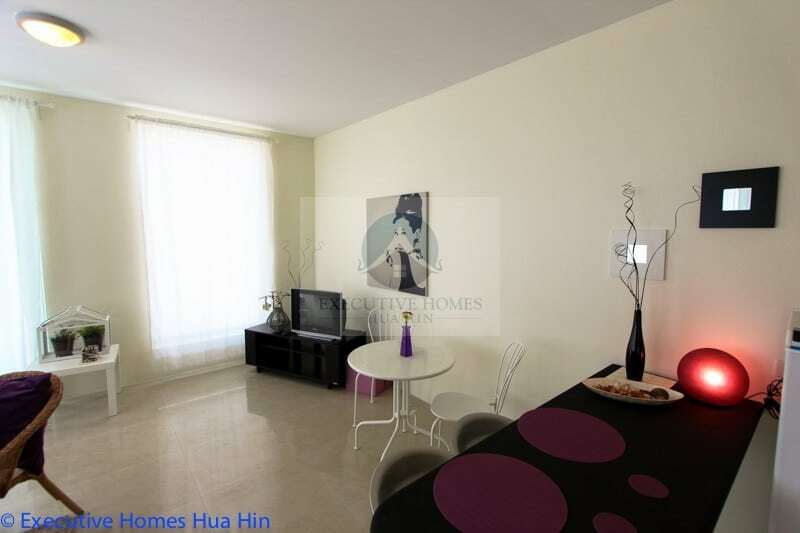 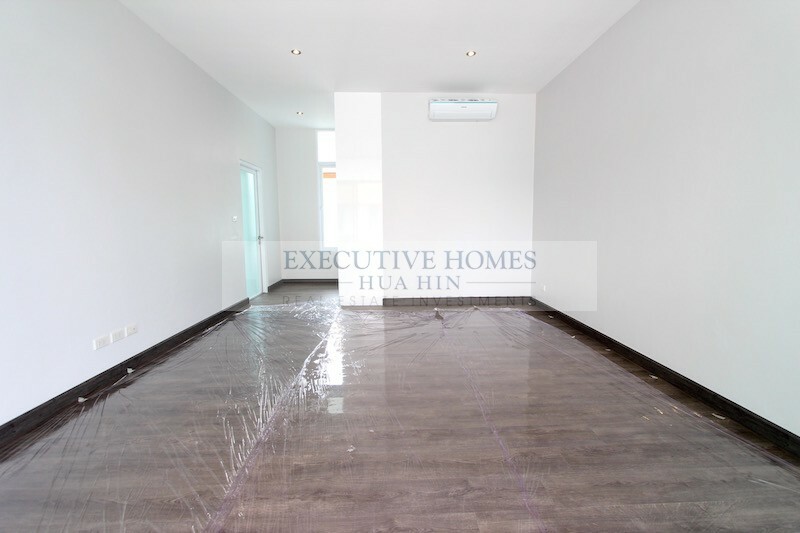 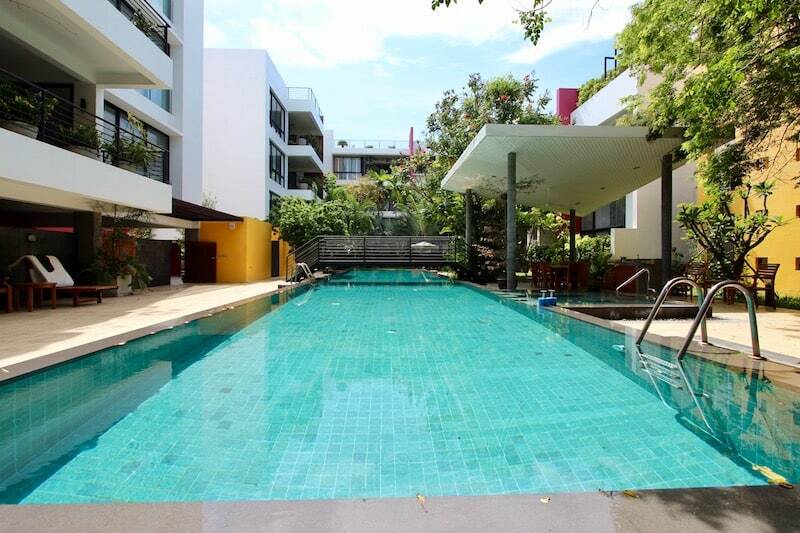 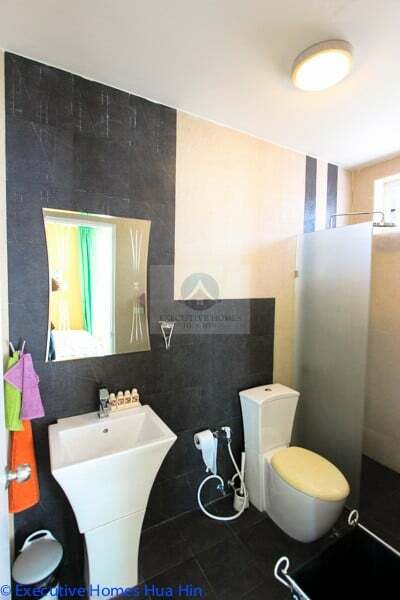 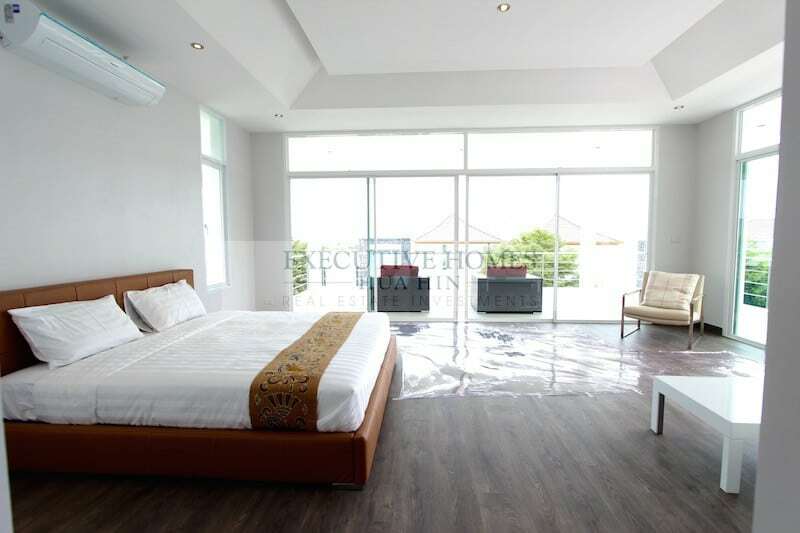 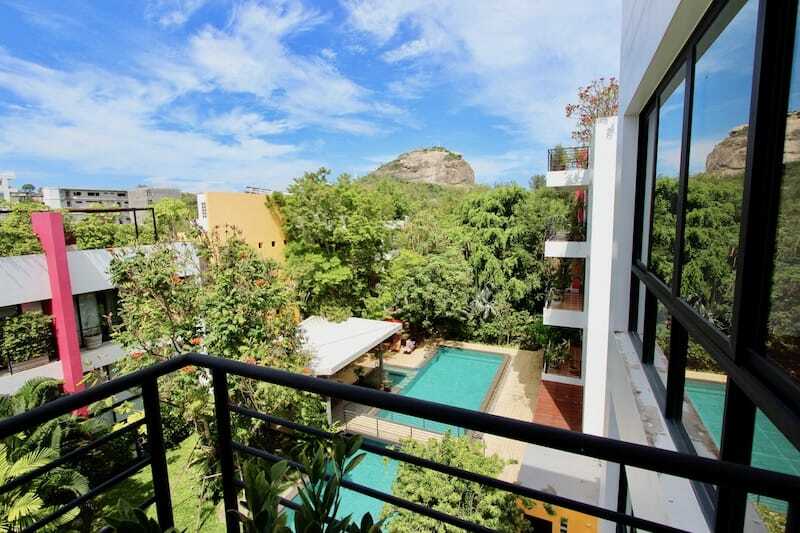 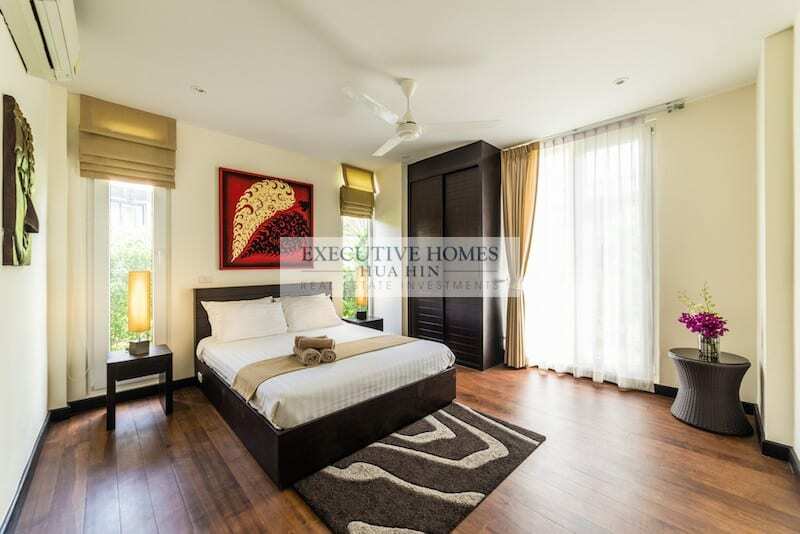 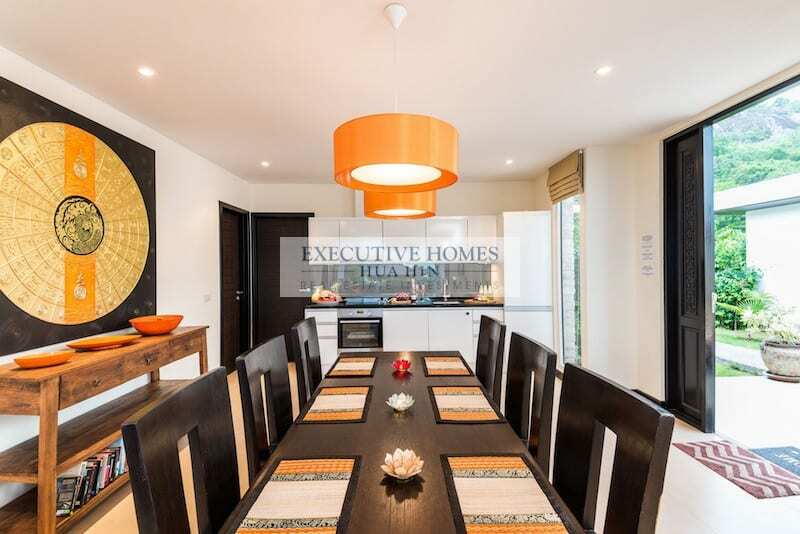 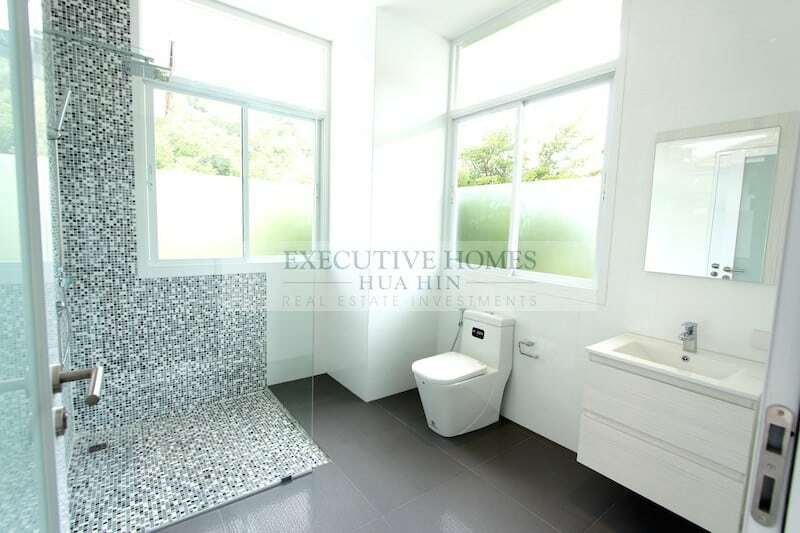 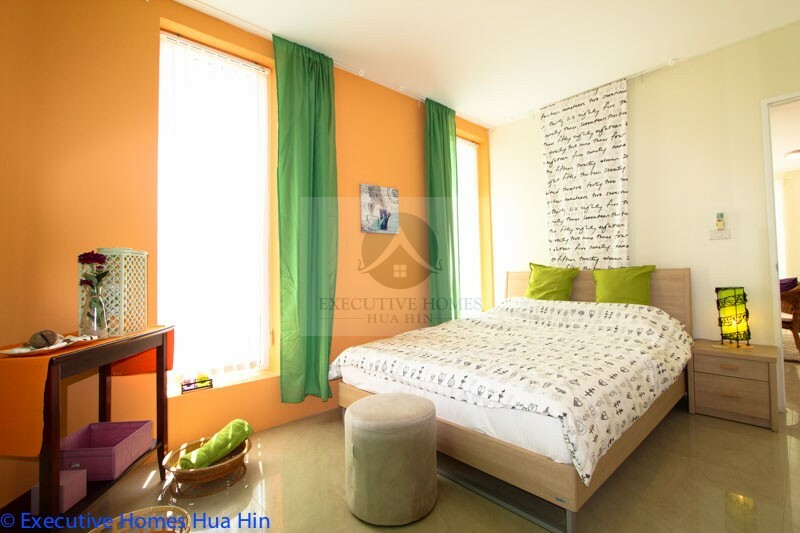 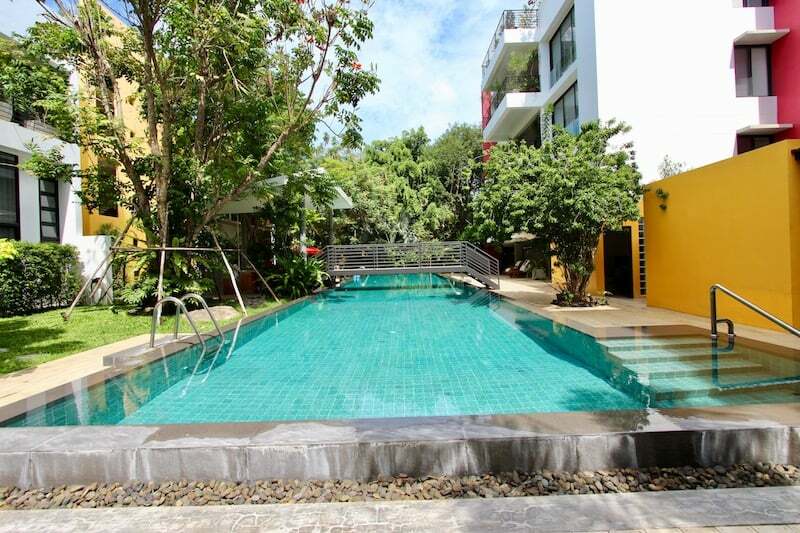 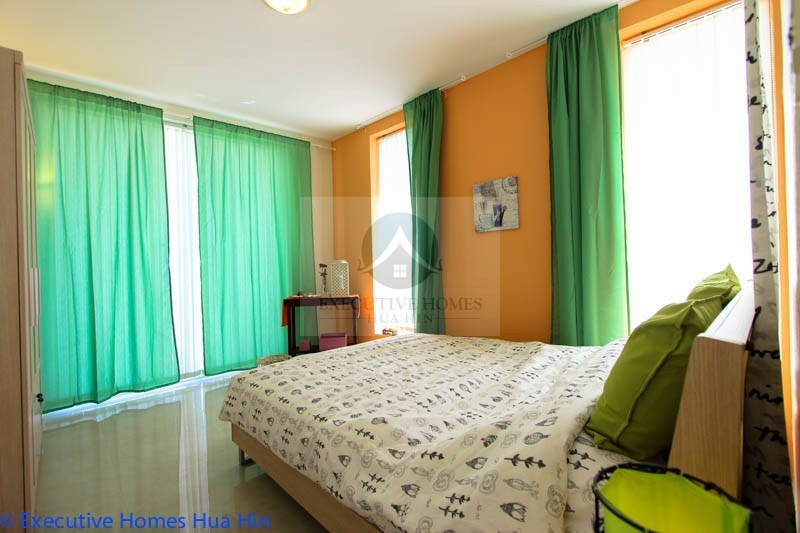 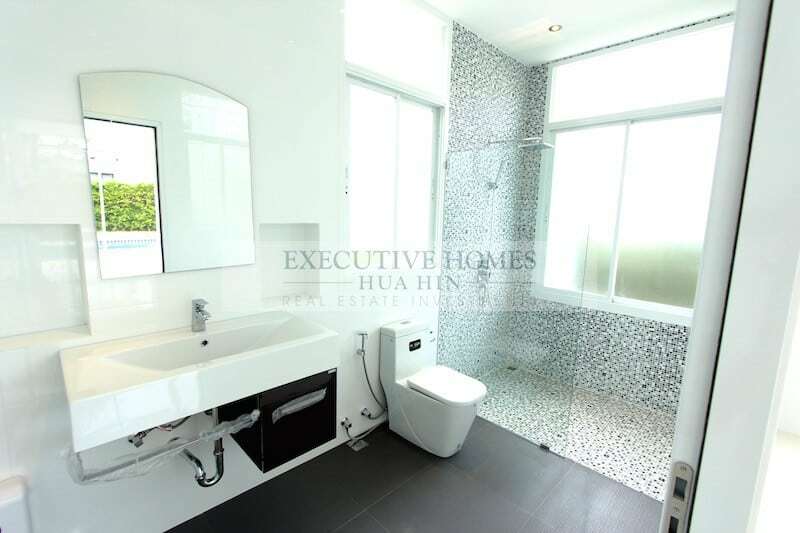 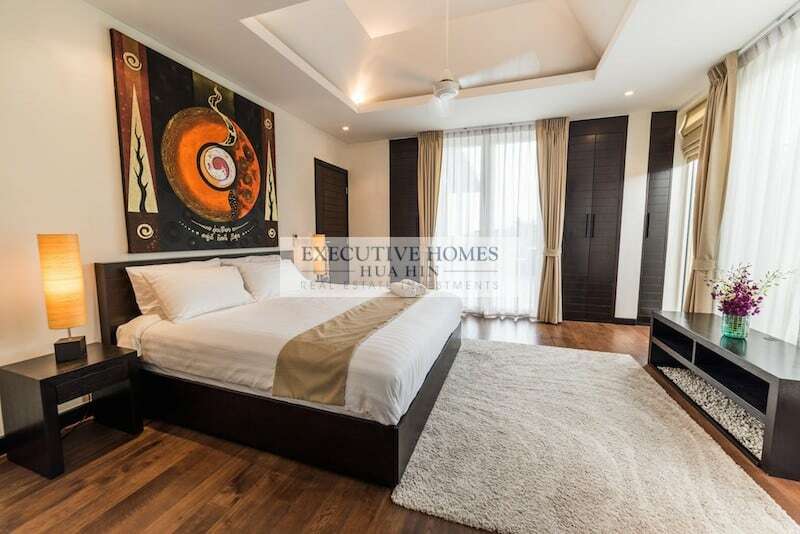 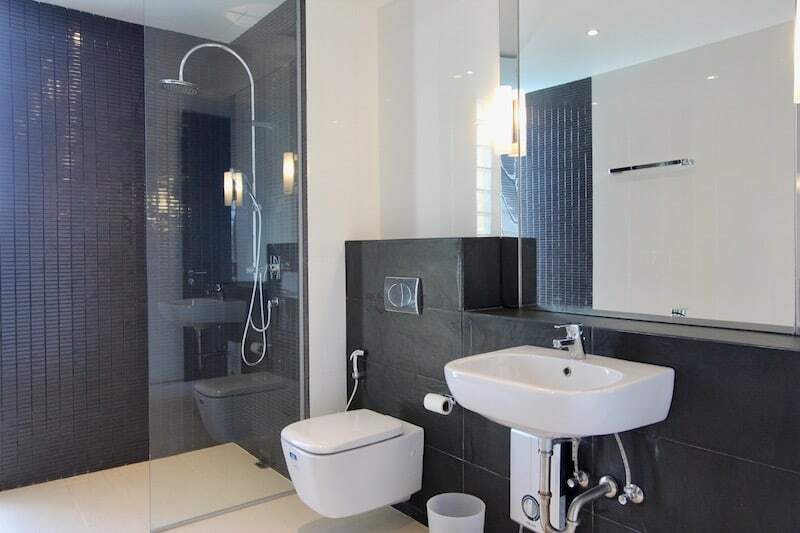 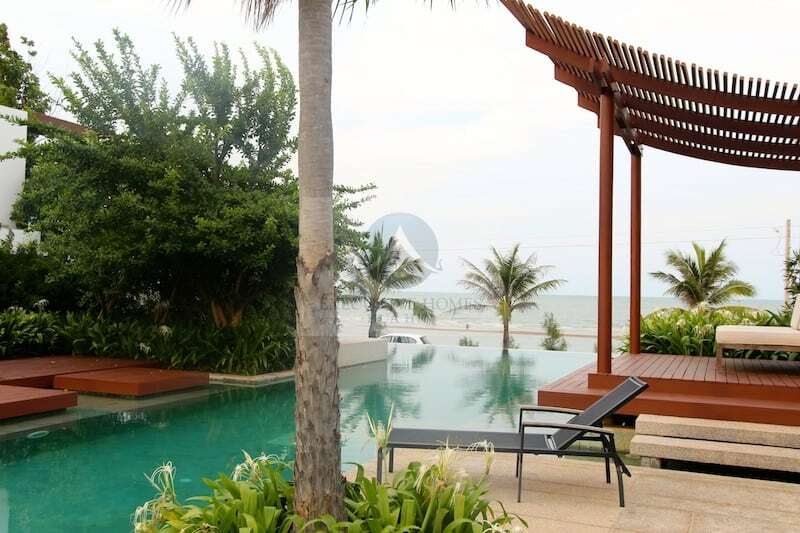 THIS IS A SPECTACULAR KAO TAKIEB, HUA HIN CONDO FOR SALE NEAR THE BEACH This condo unit is part of a small, boutique development located in Kao Takieb,. 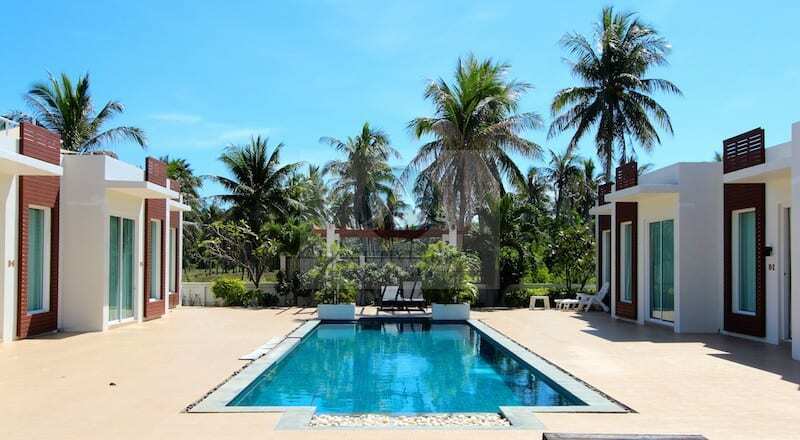 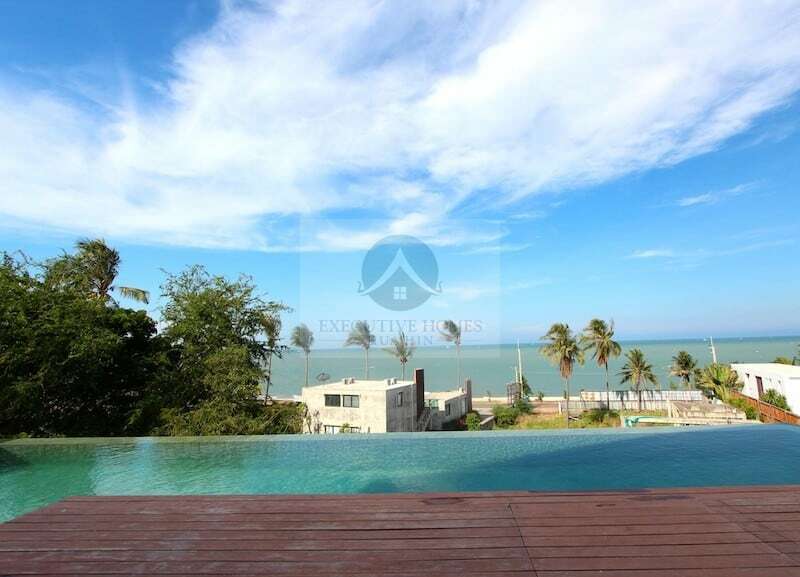 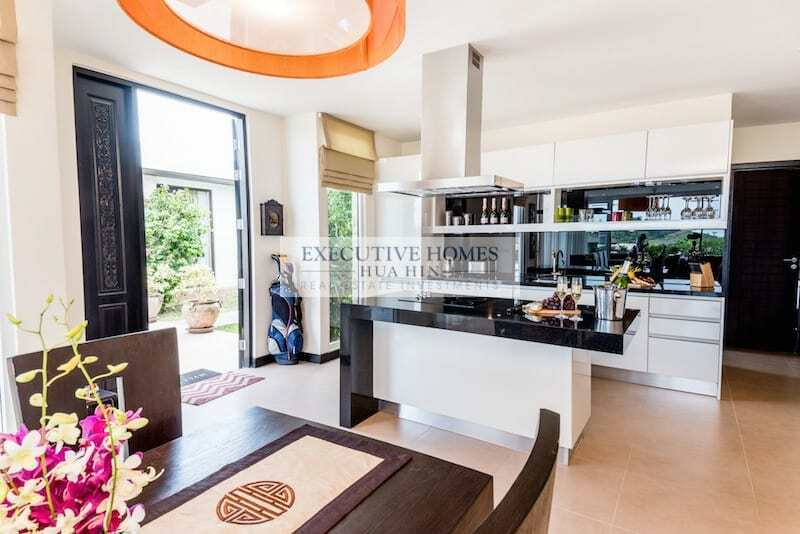 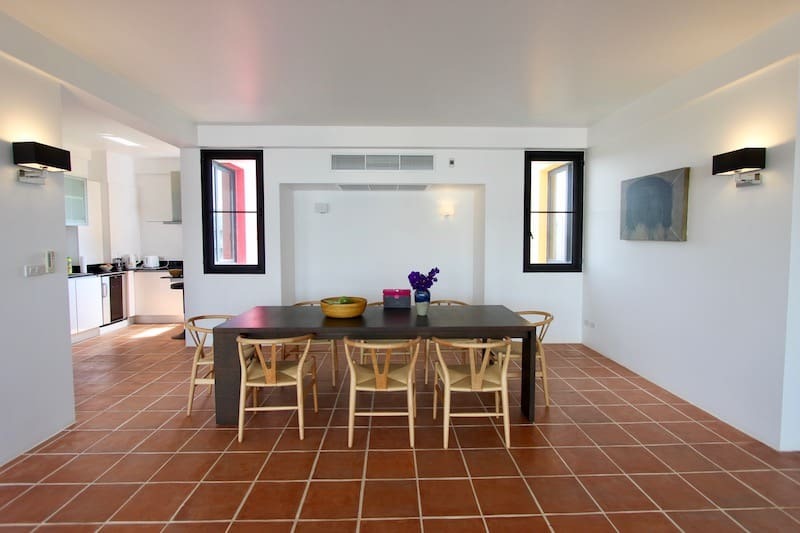 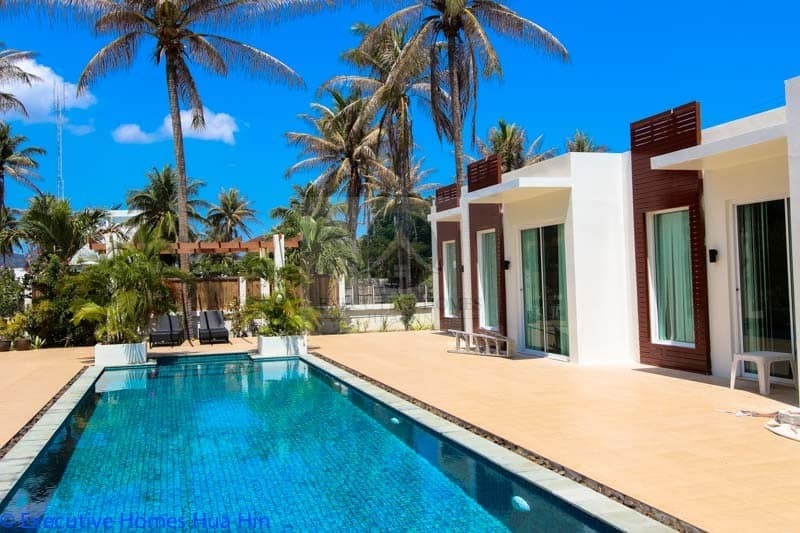 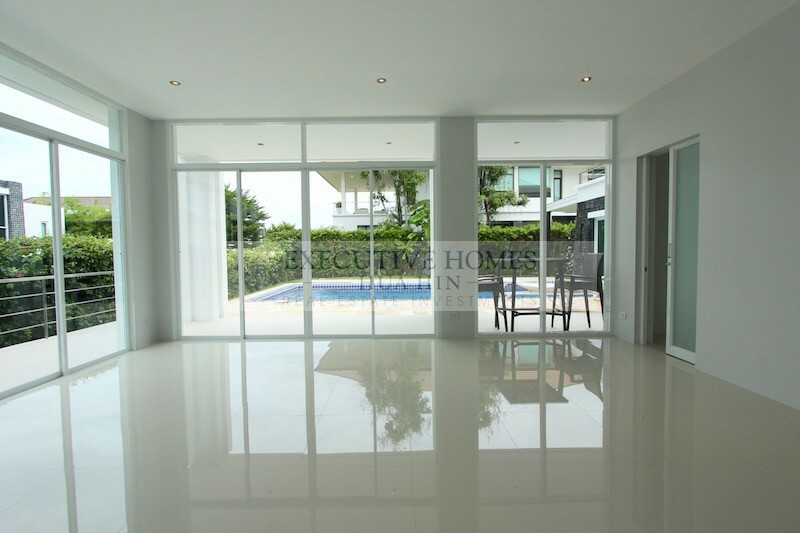 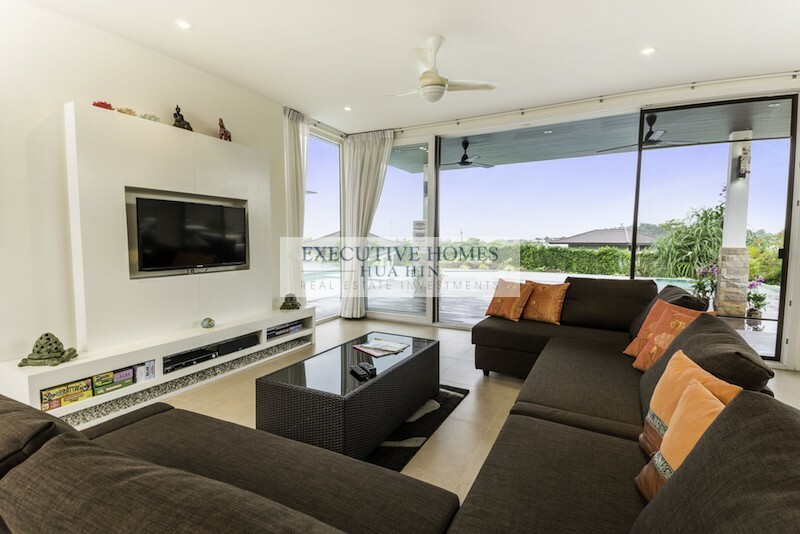 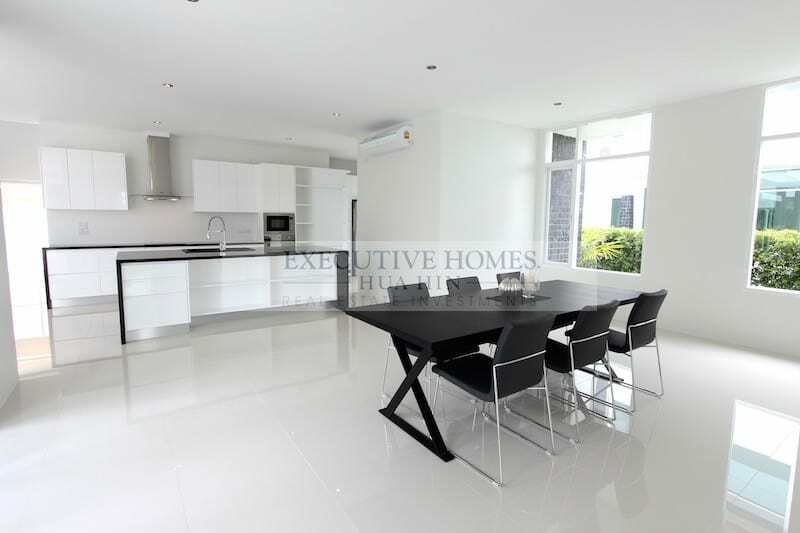 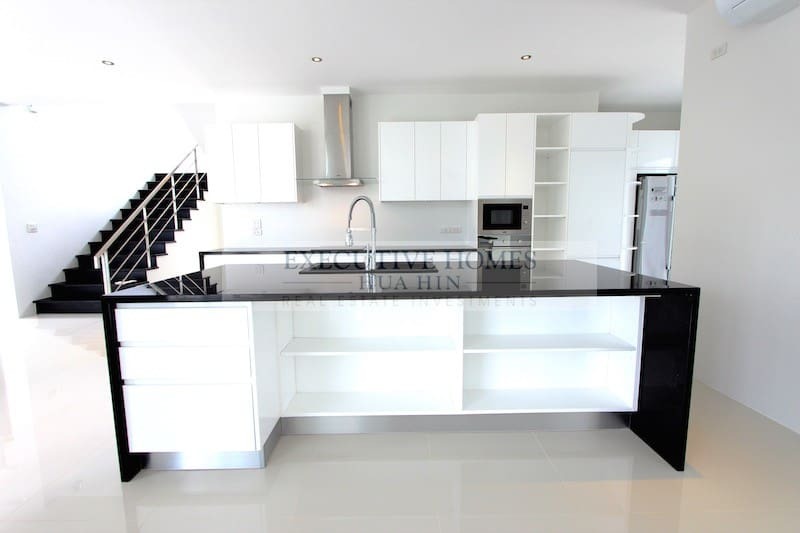 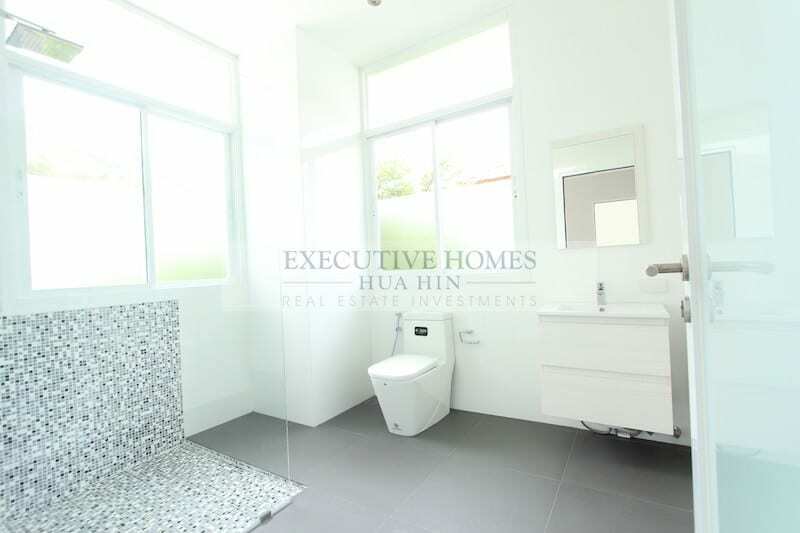 Ultra Modern Beach House For Sale In Kao Takieb Hua Hin This beach house is centrally located in Hua Hin’s trendy beach area of Kao Kalok..